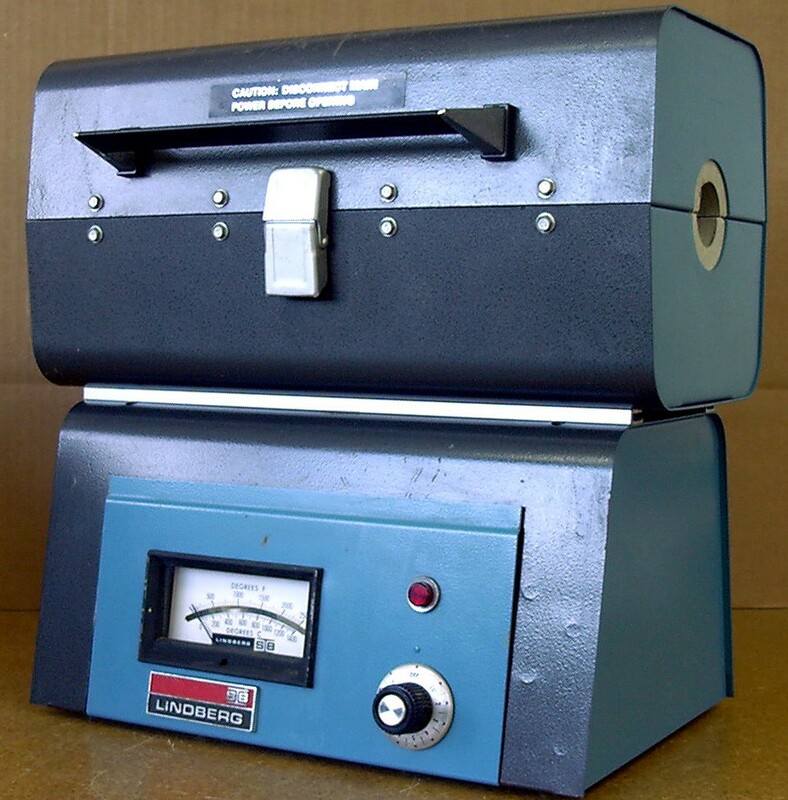 Lindberg Pipe Furnace 55035 - 1"OD x 14" L Pipe Capacity, 2500 deg.F max. 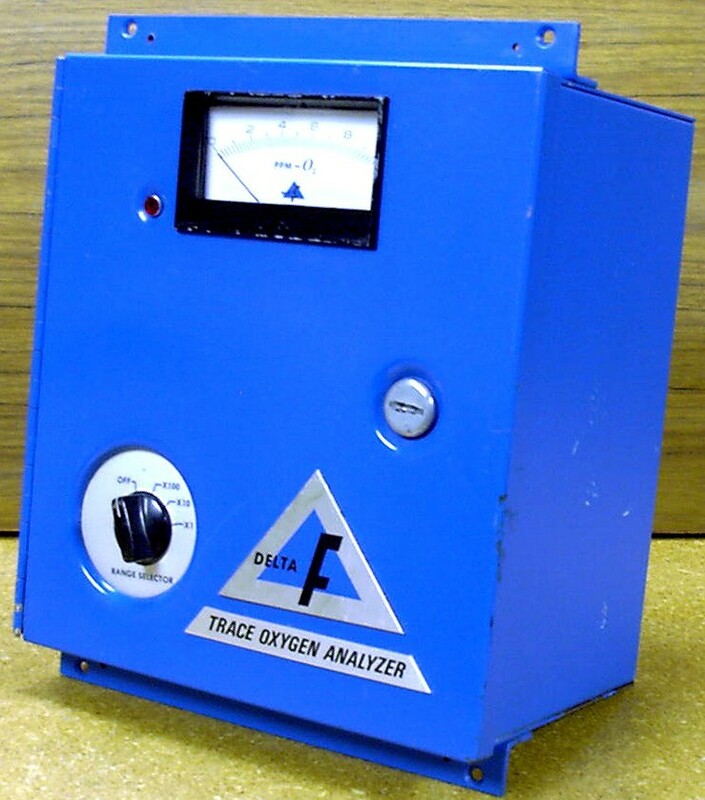 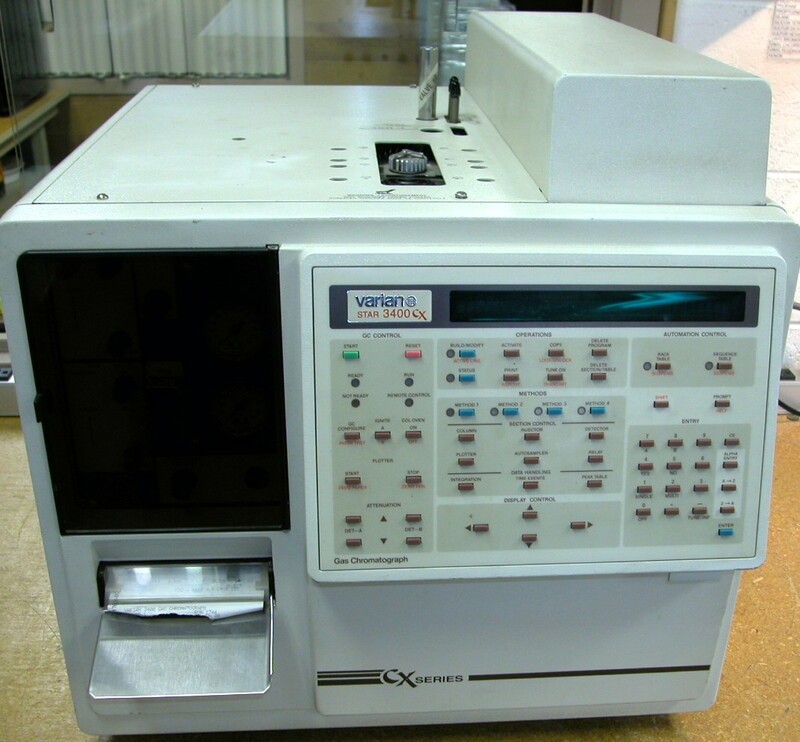 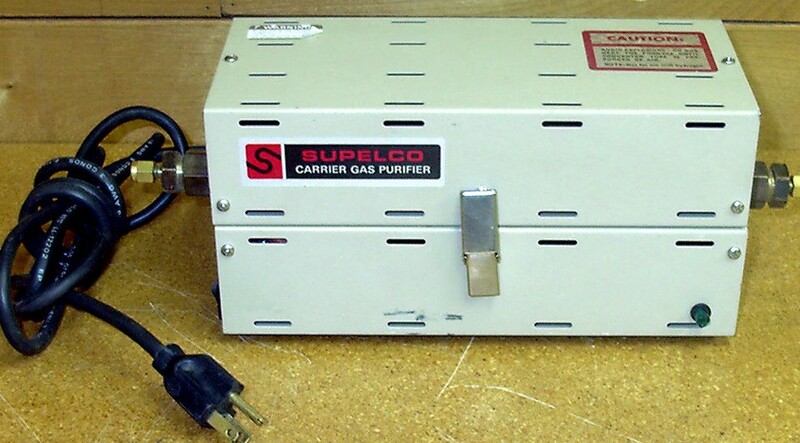 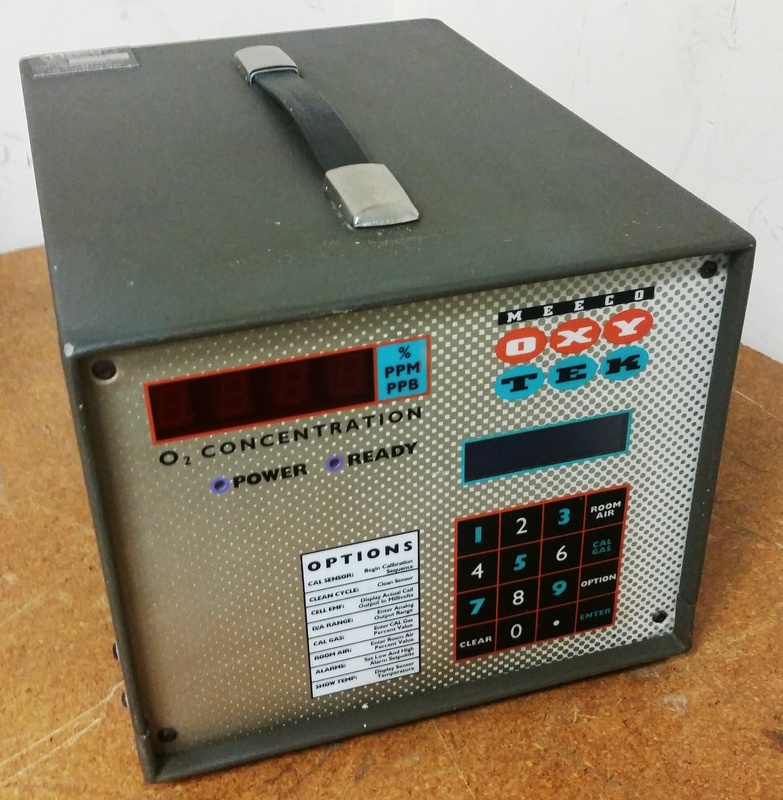 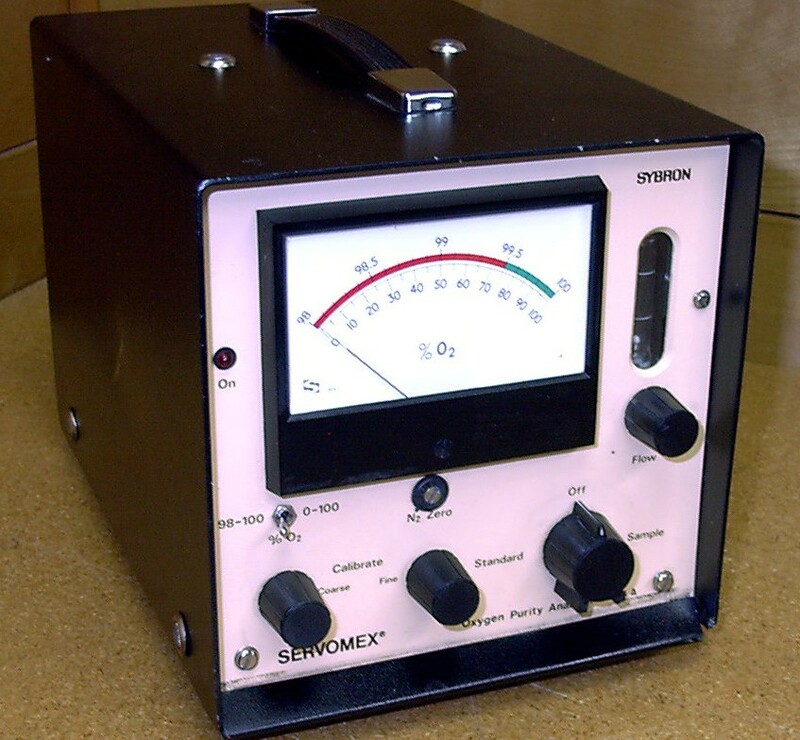 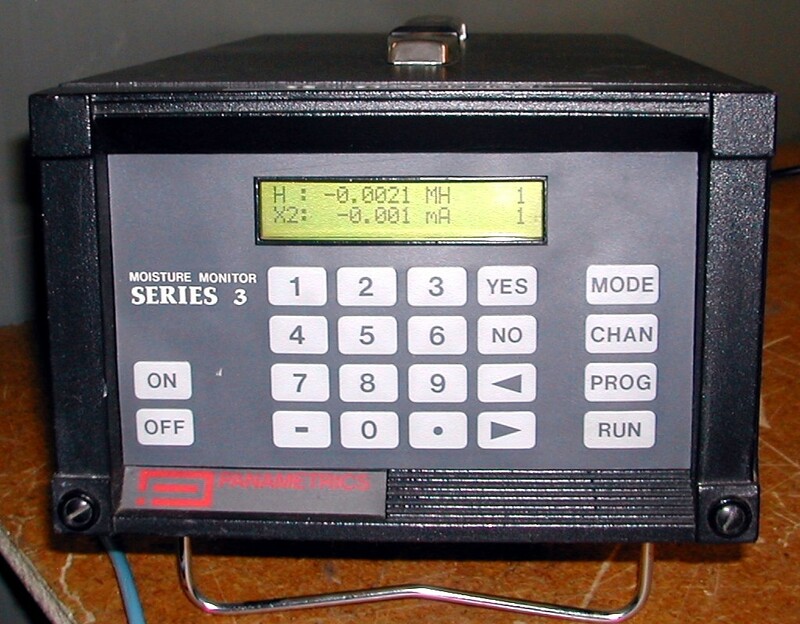 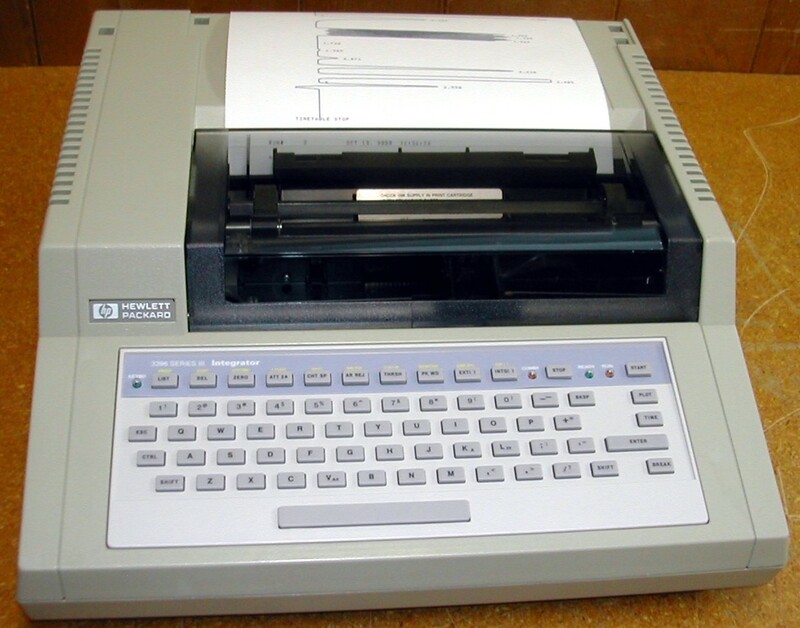 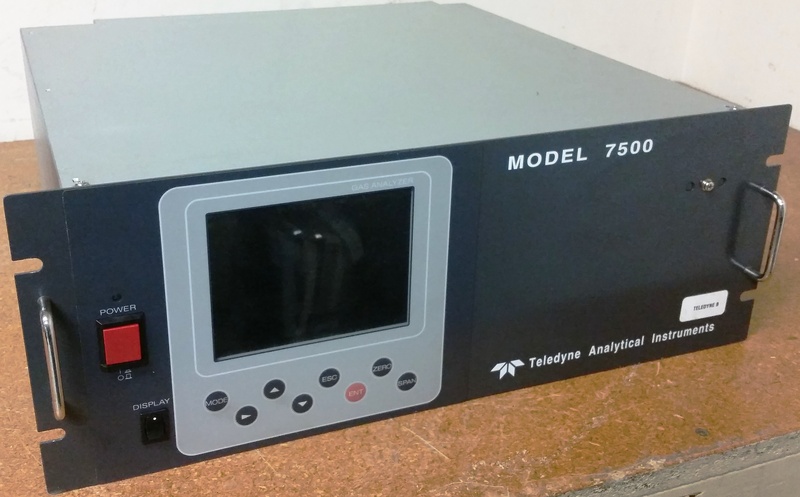 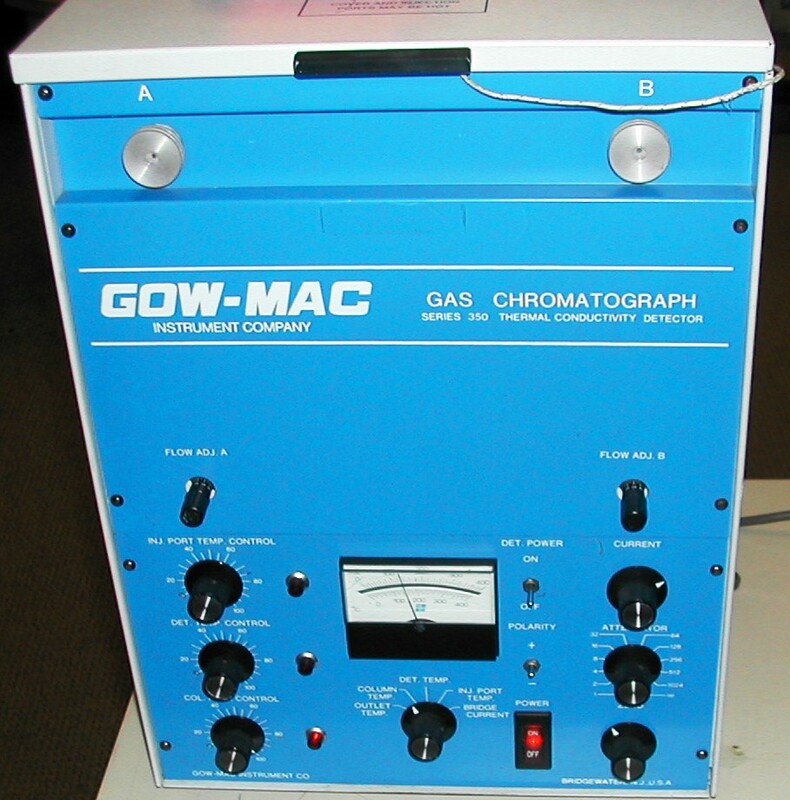 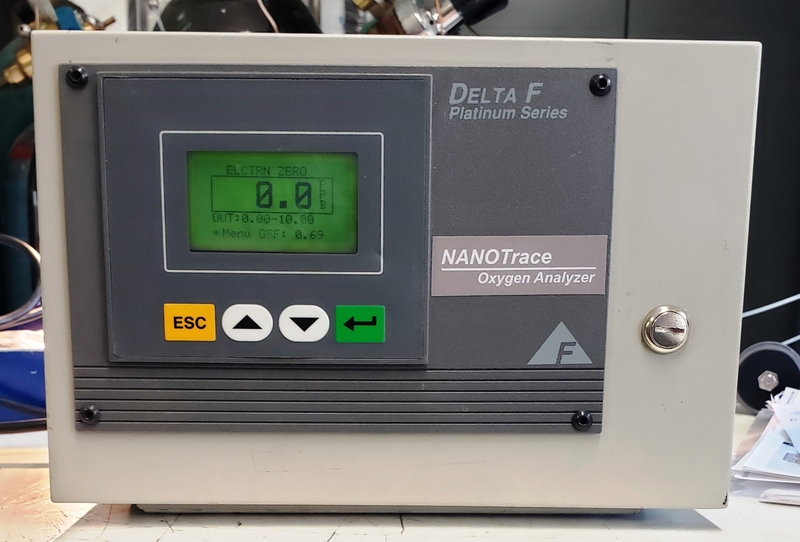 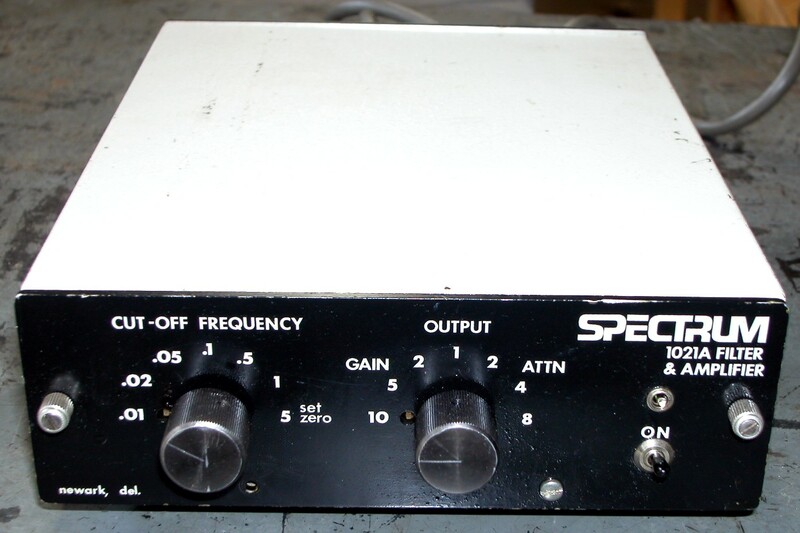 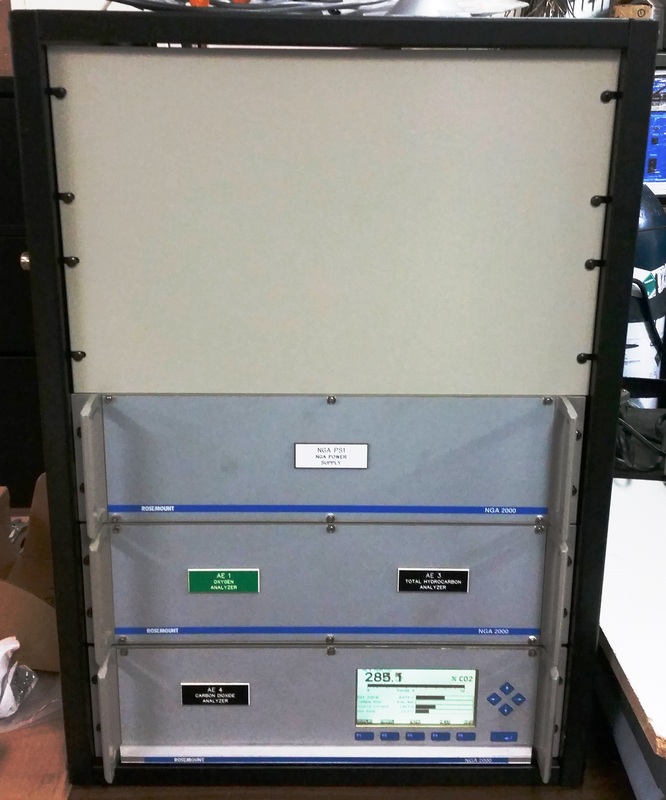 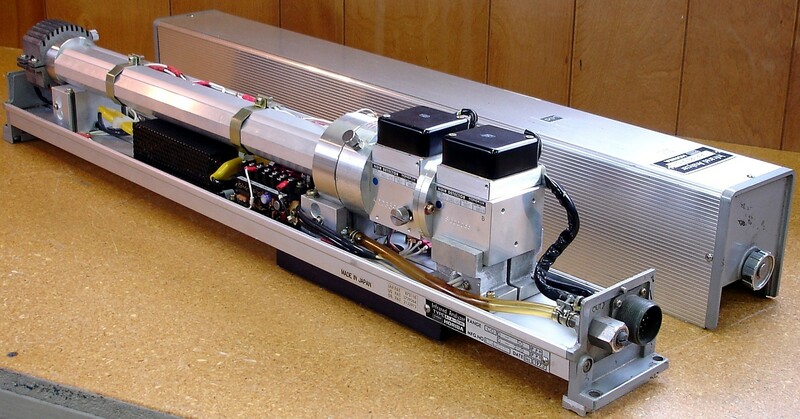 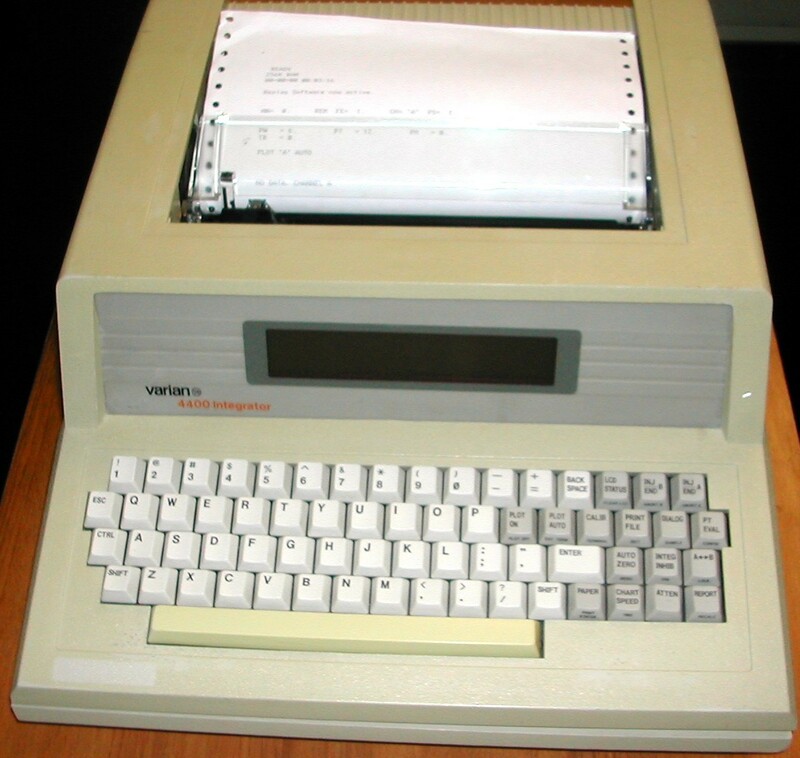 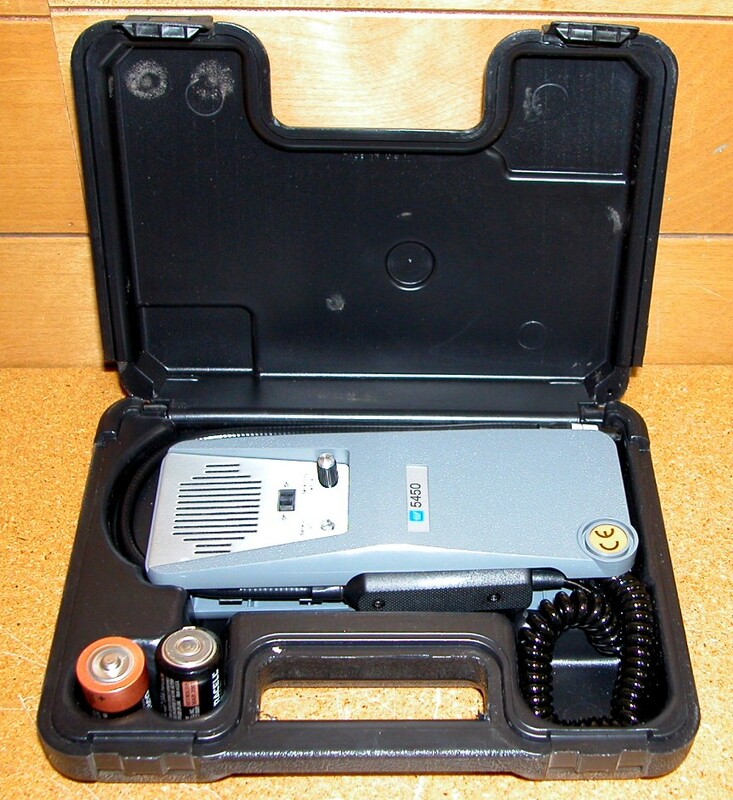 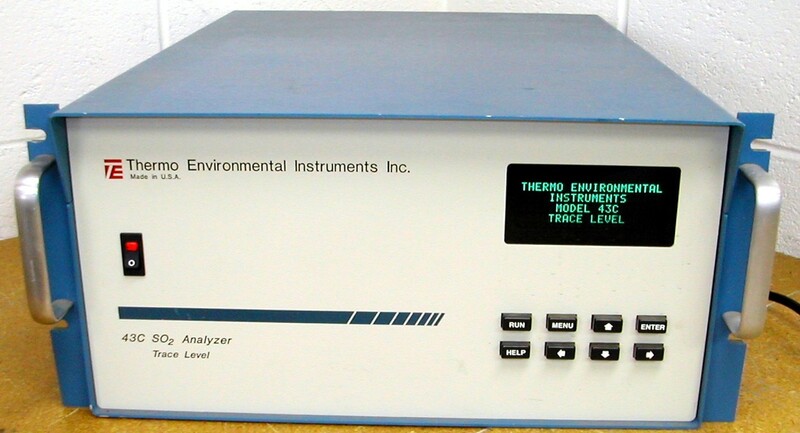 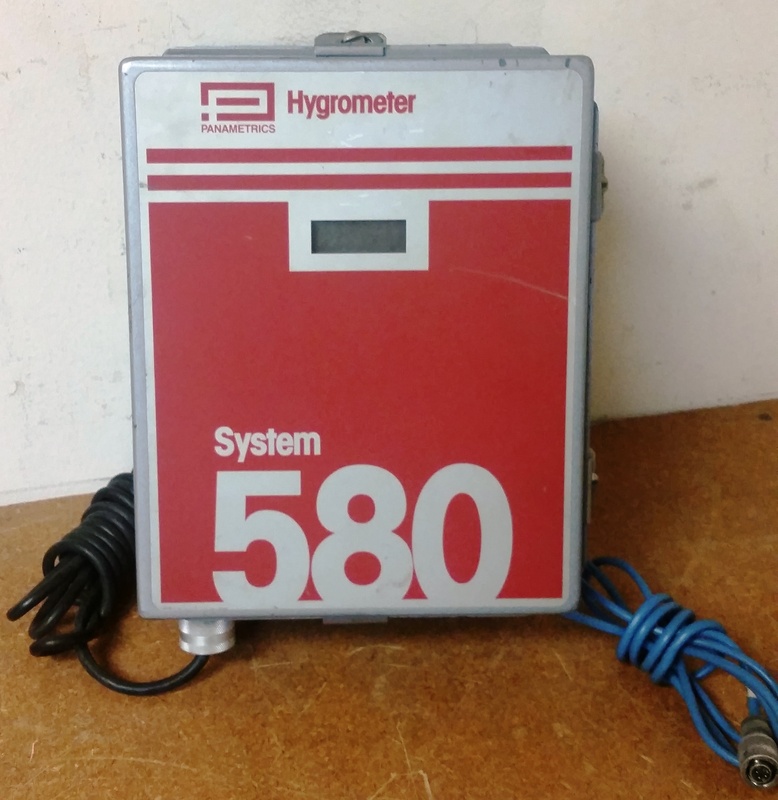 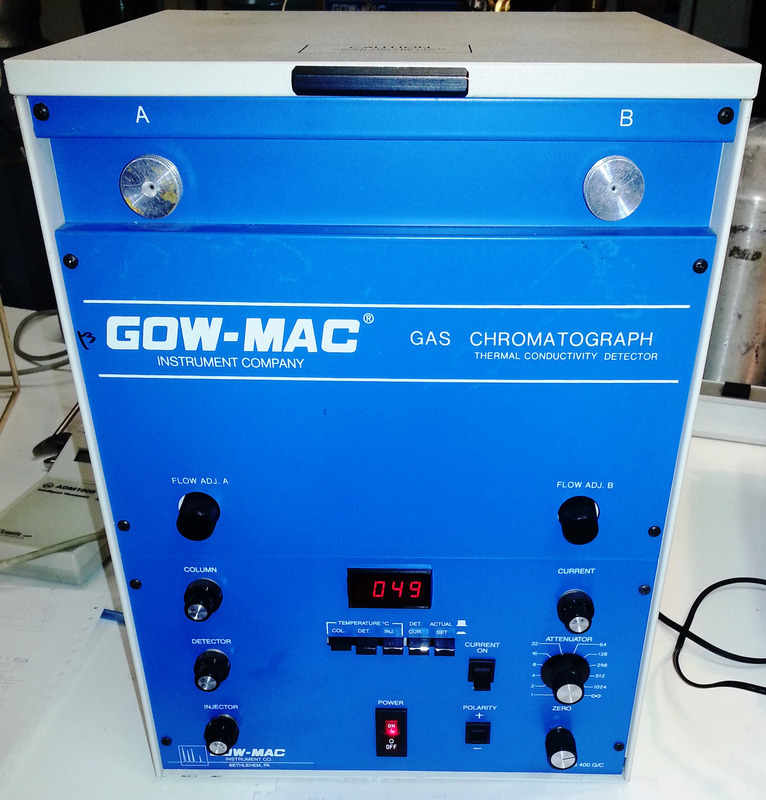 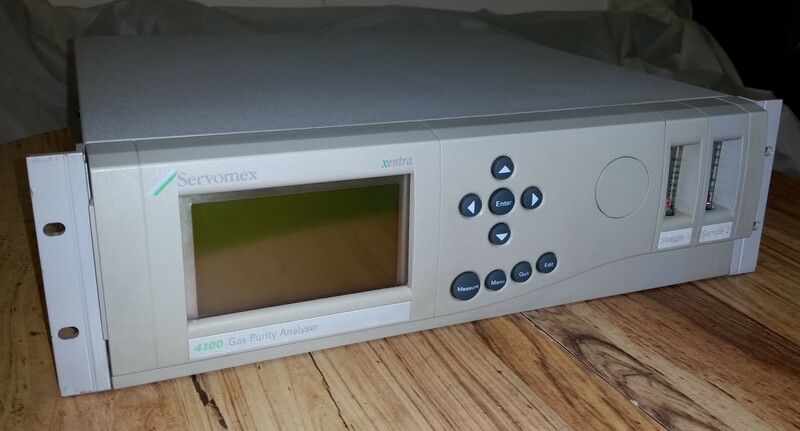 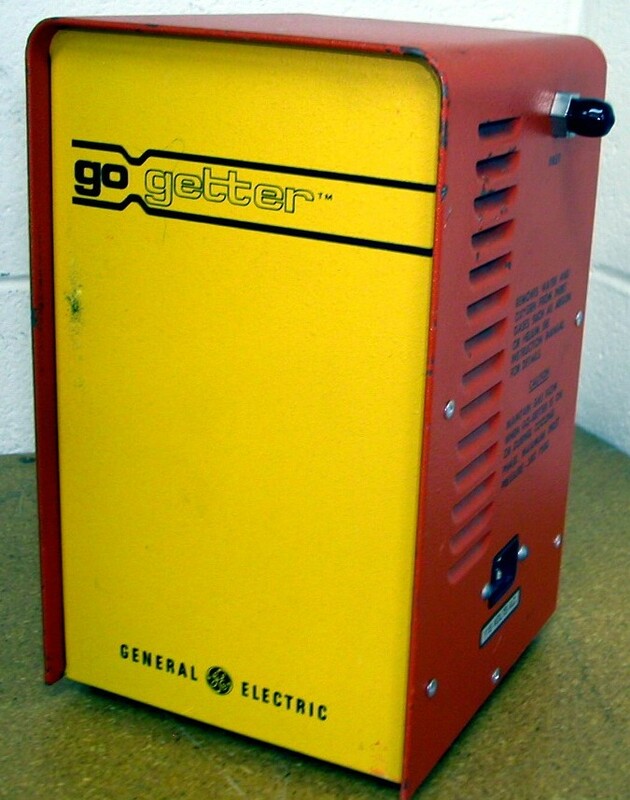 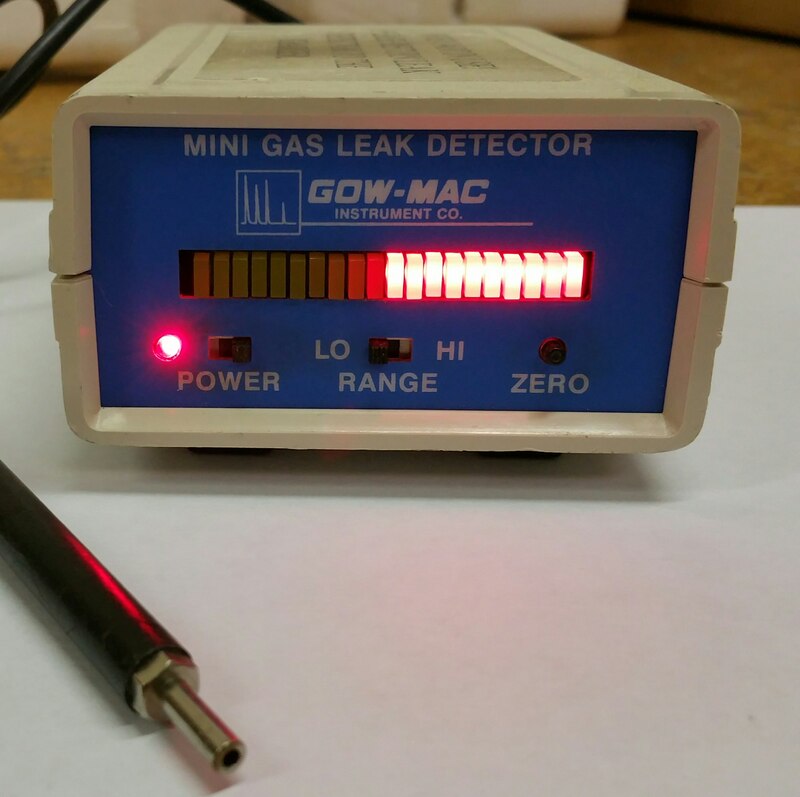 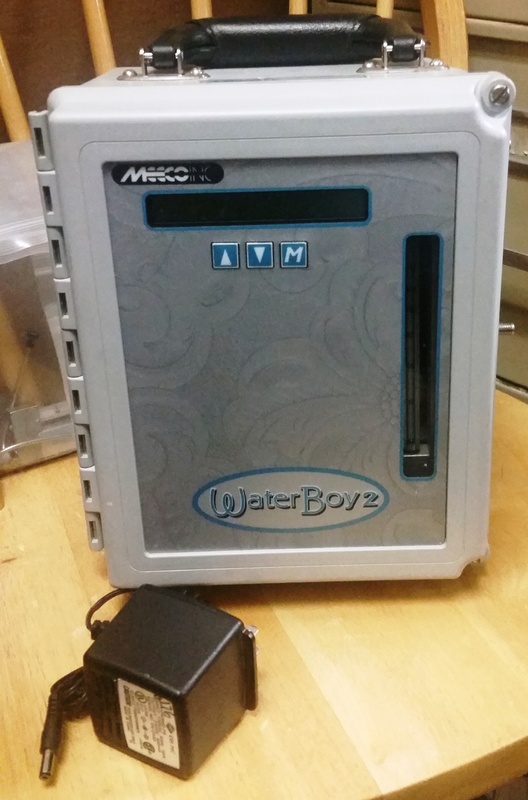 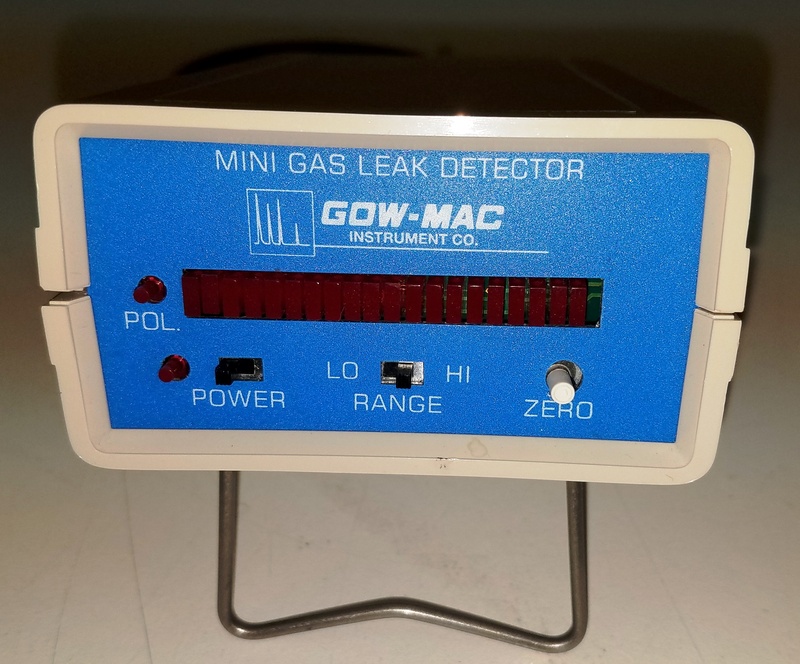 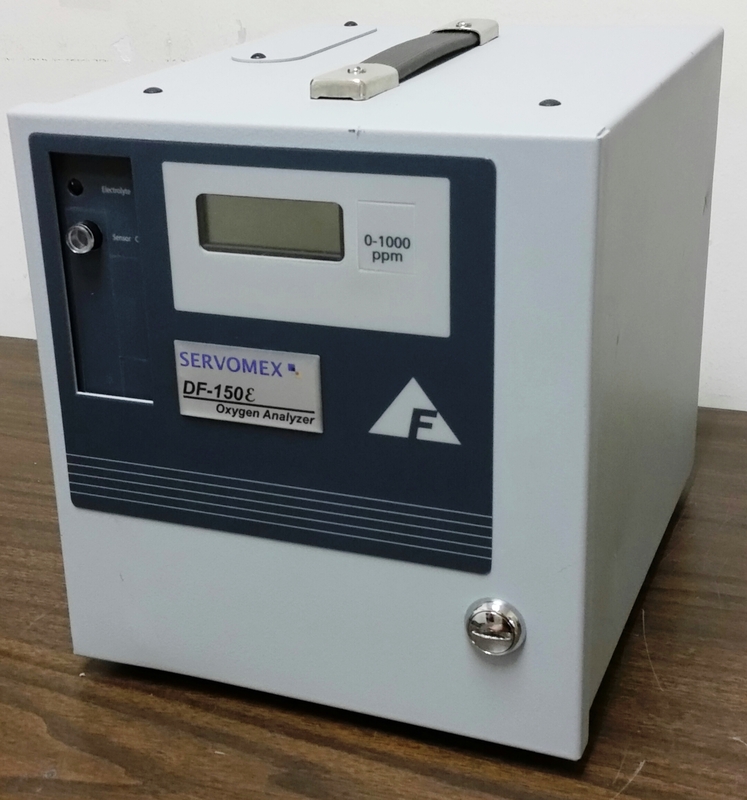 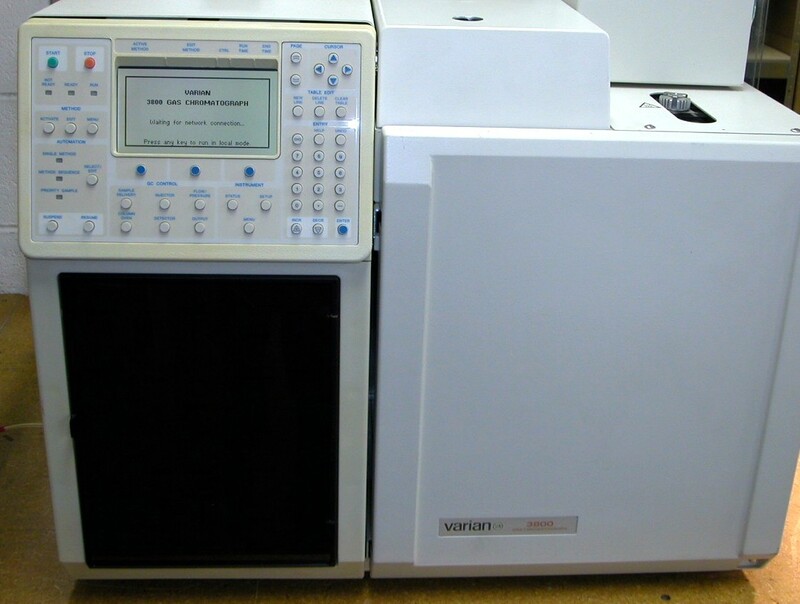 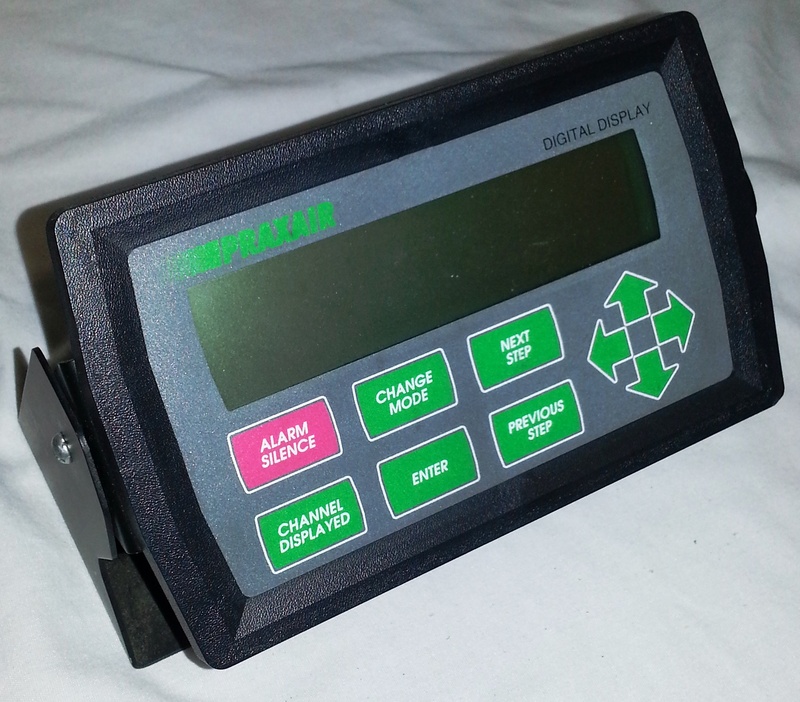 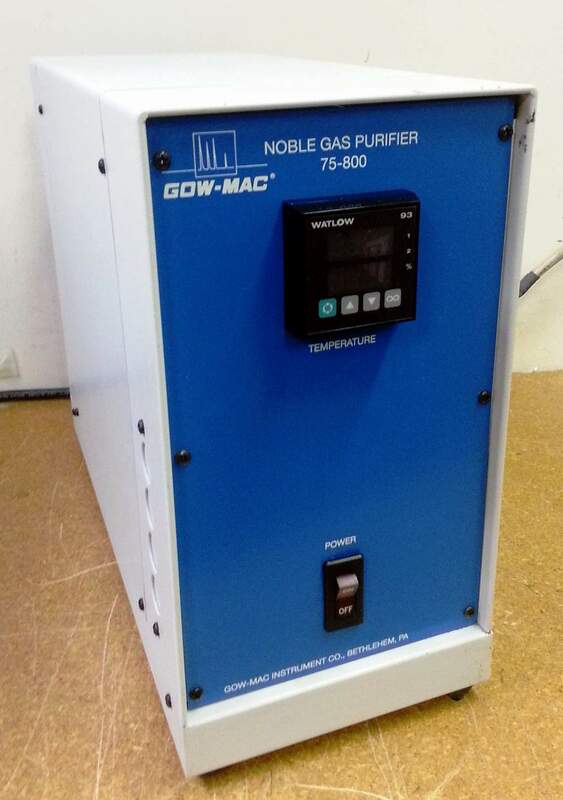 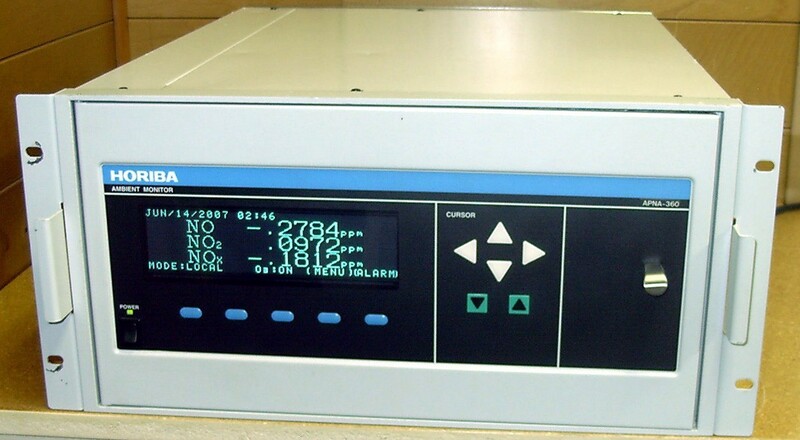 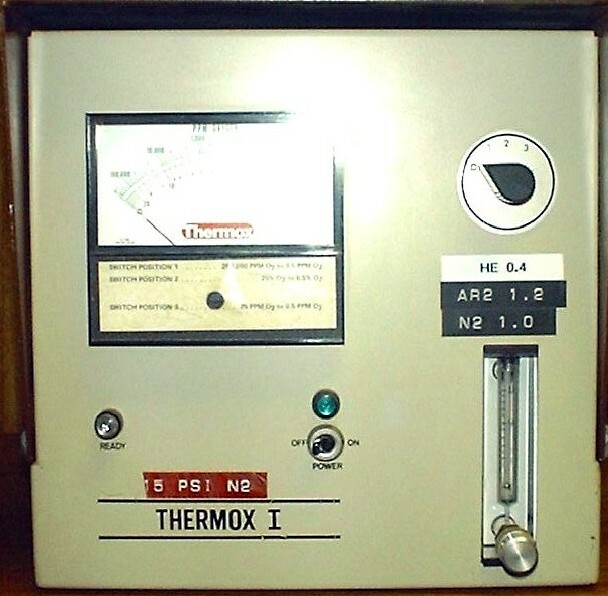 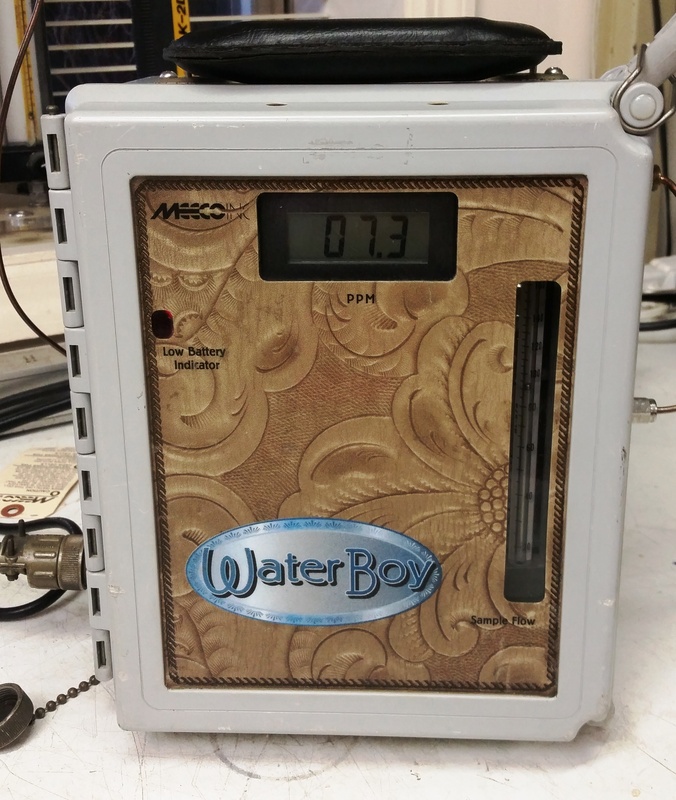 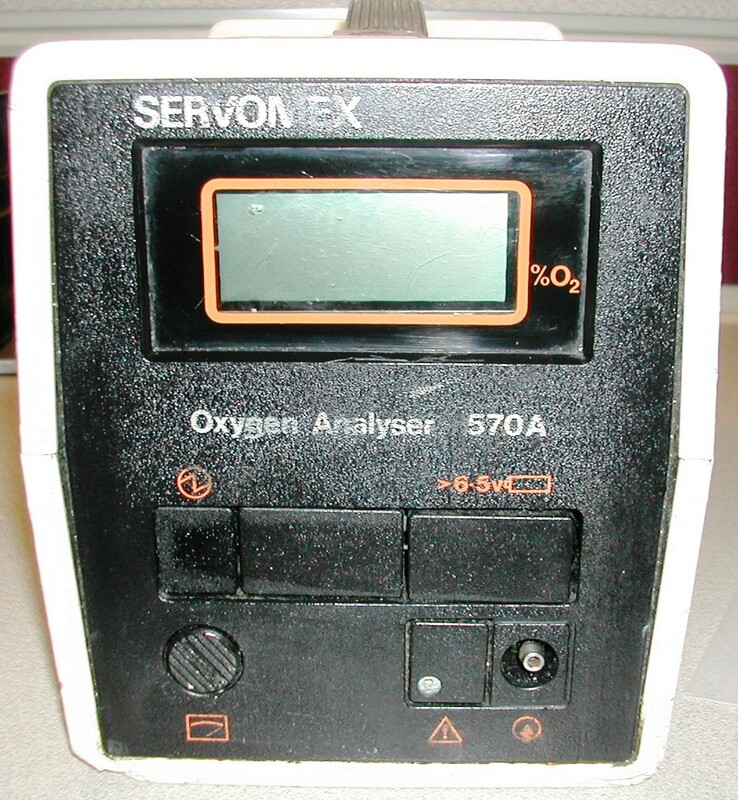 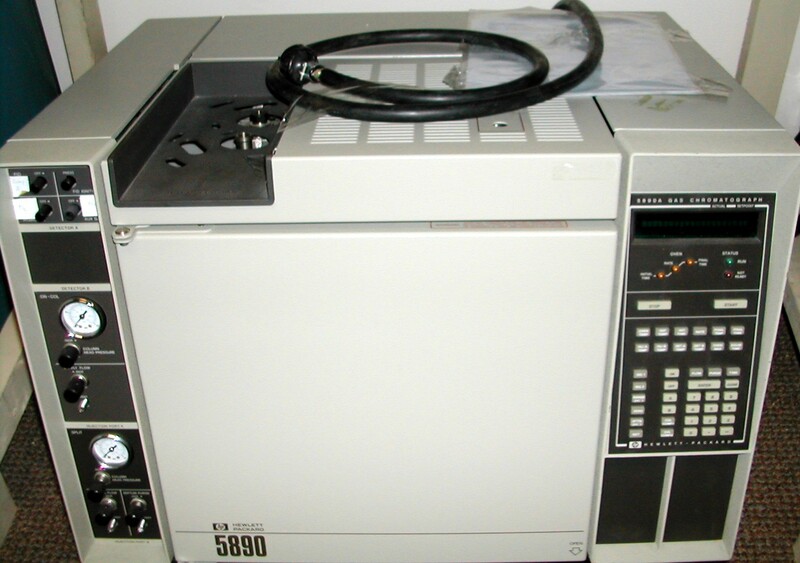 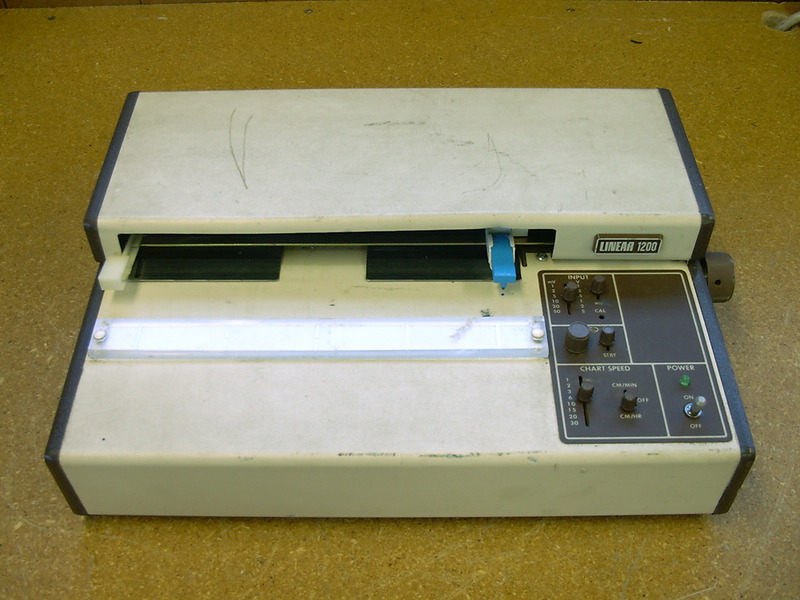 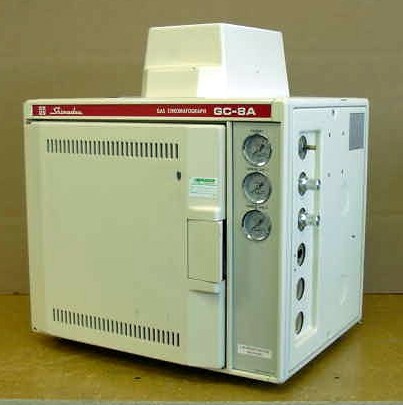 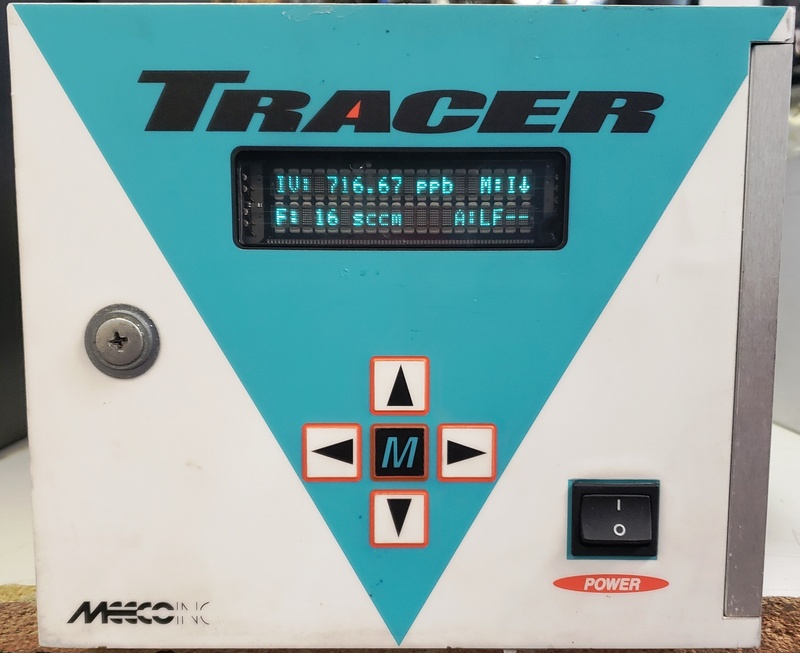 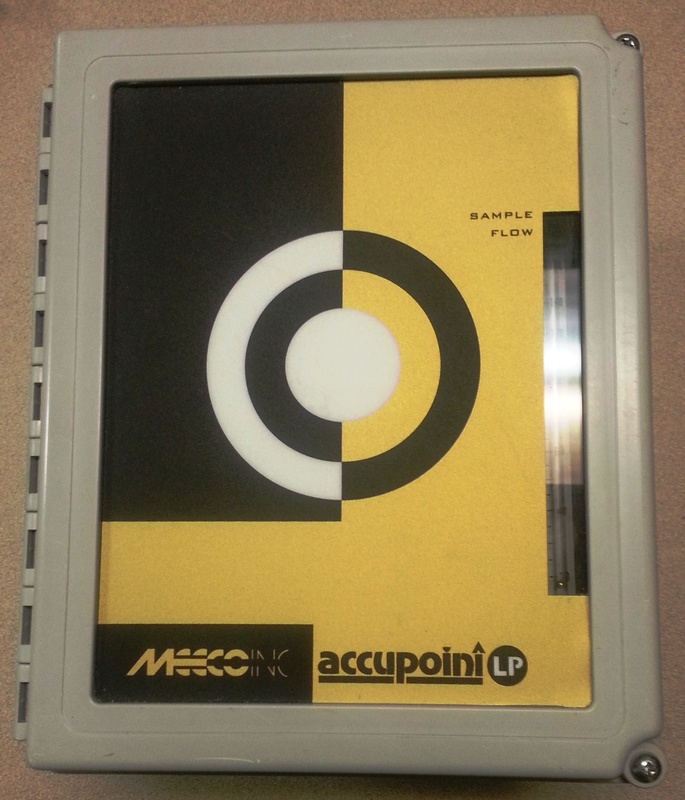 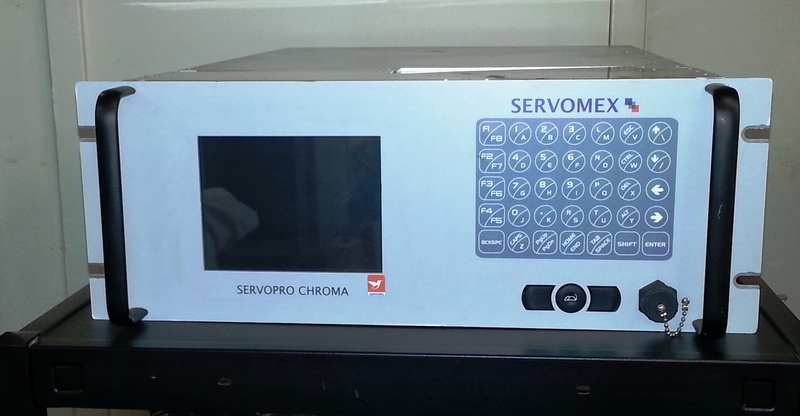 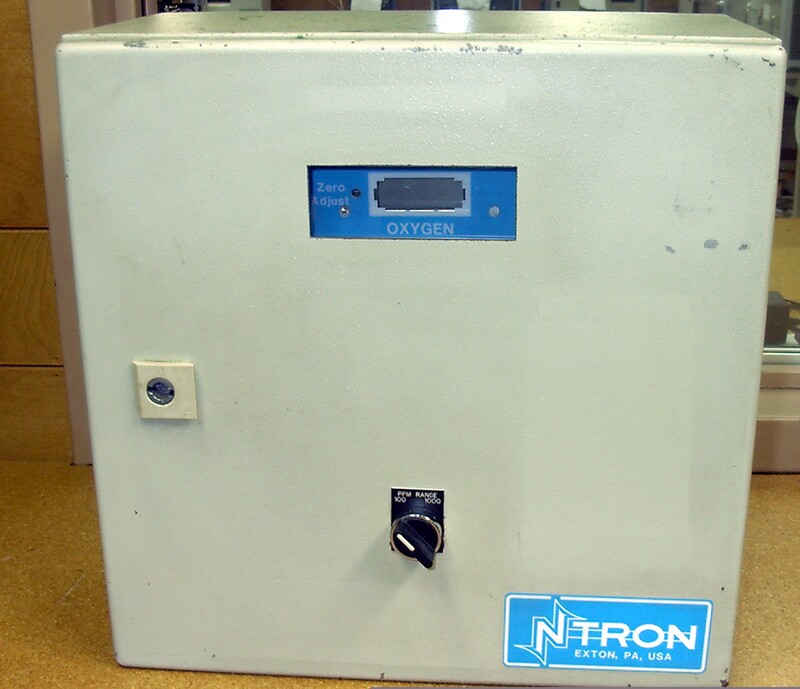 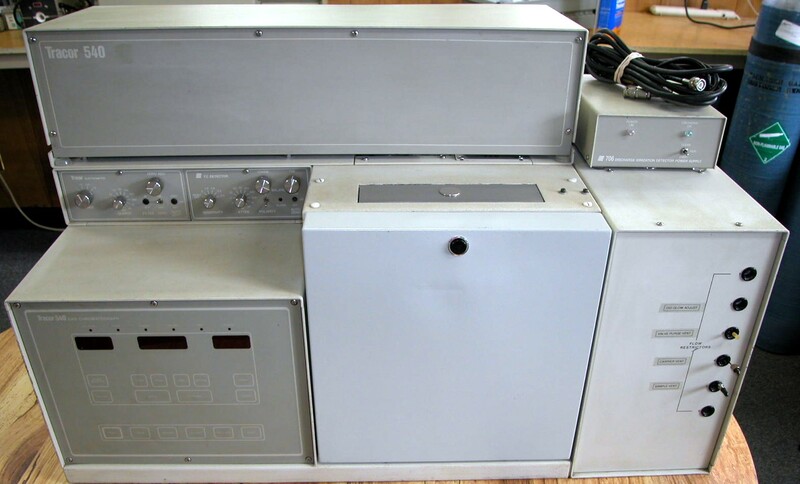 Servomex Servopro Chroma -Trace Gas Analyzer. 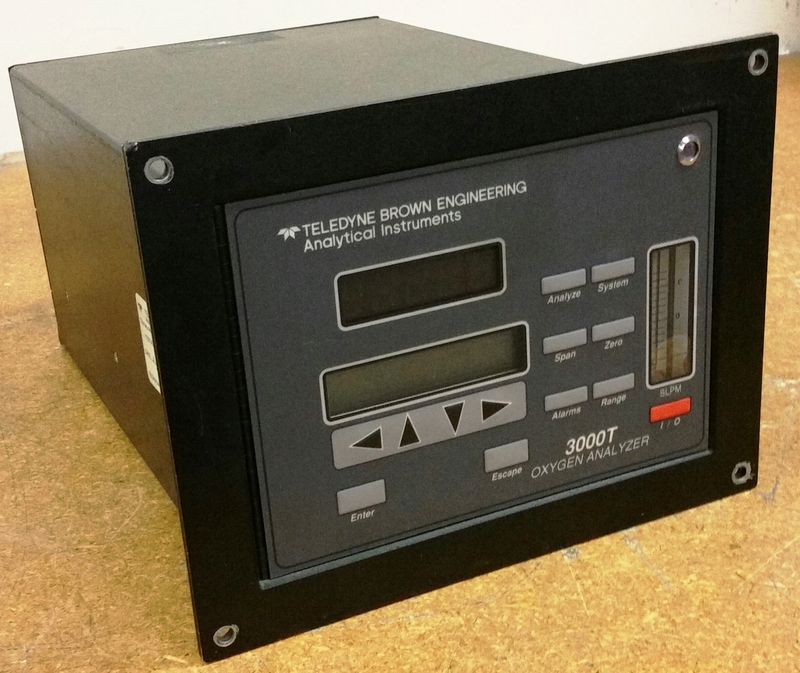 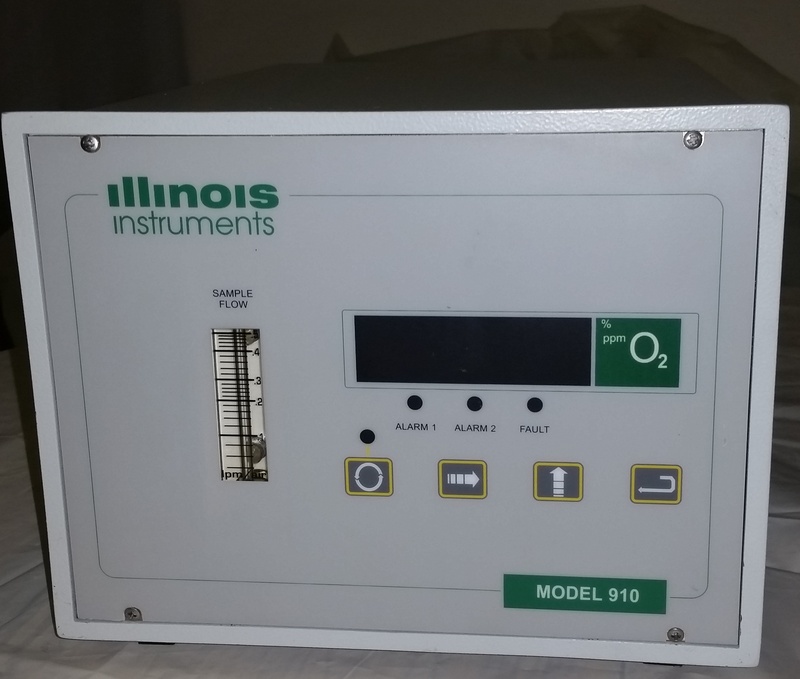 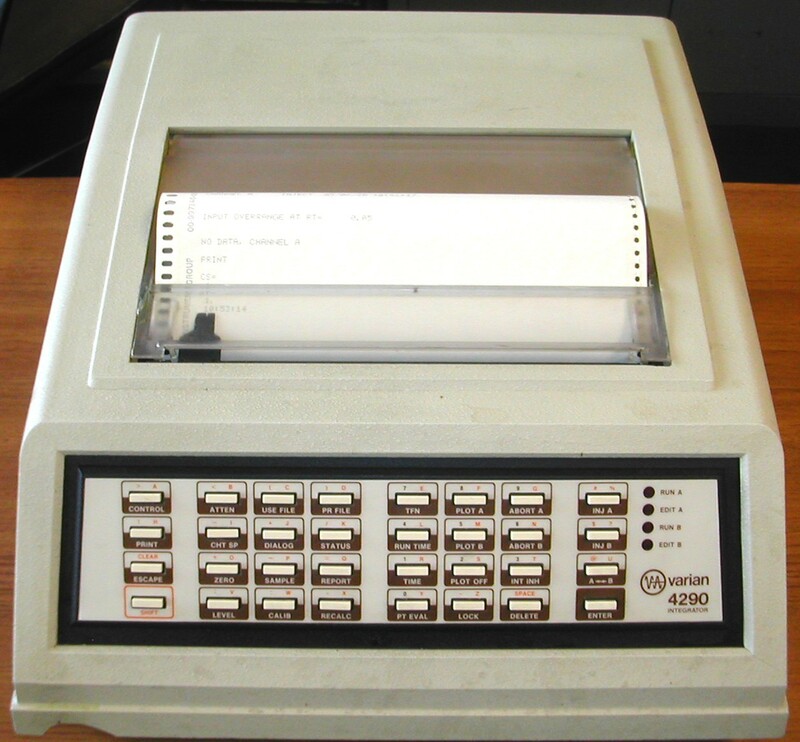 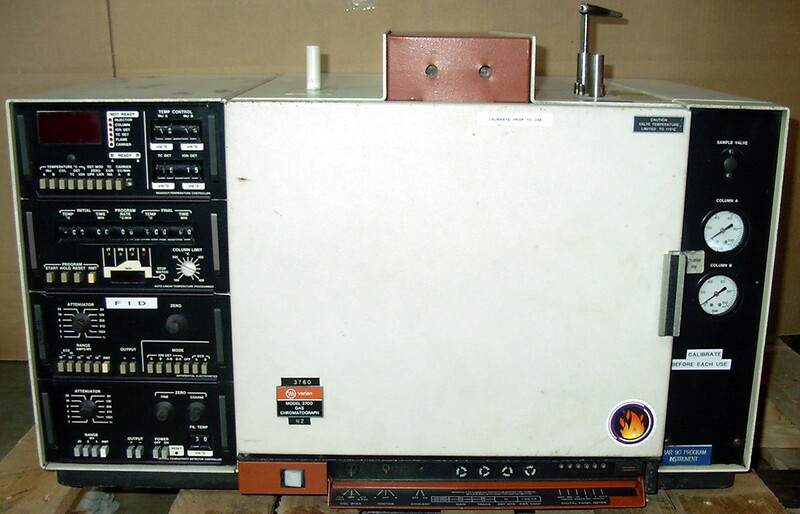 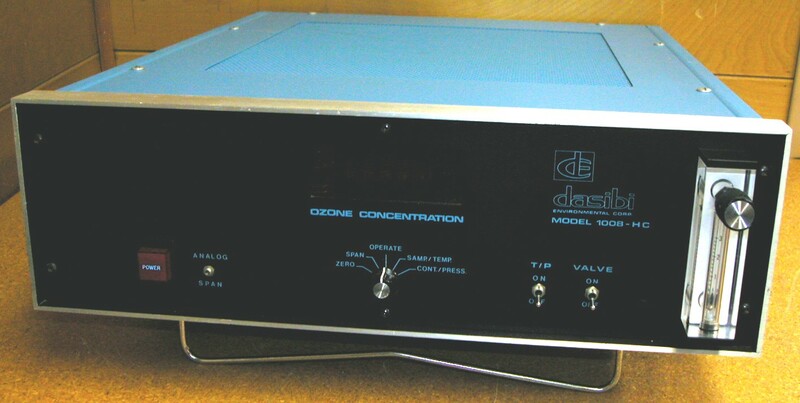 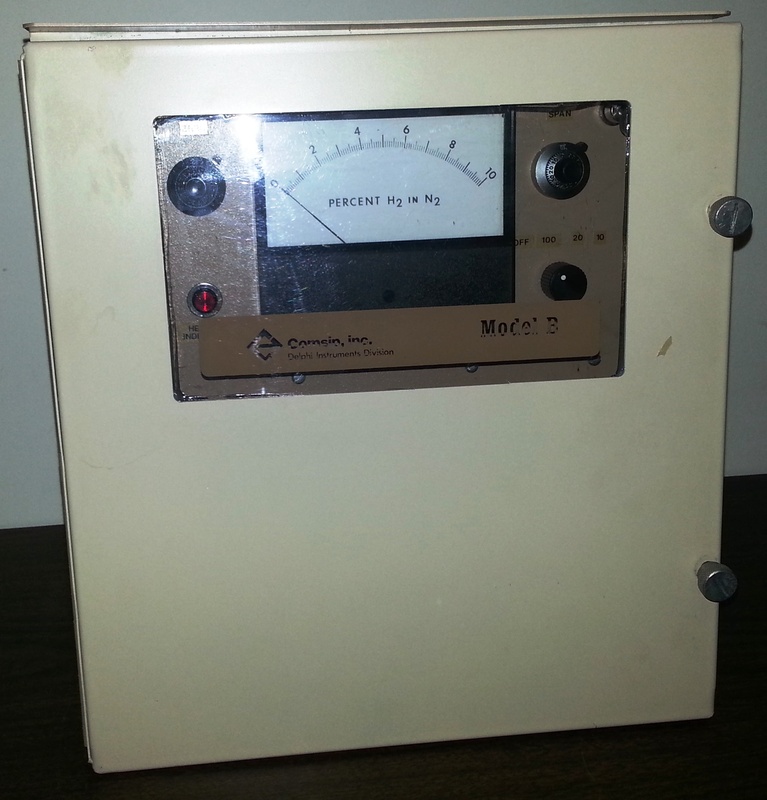 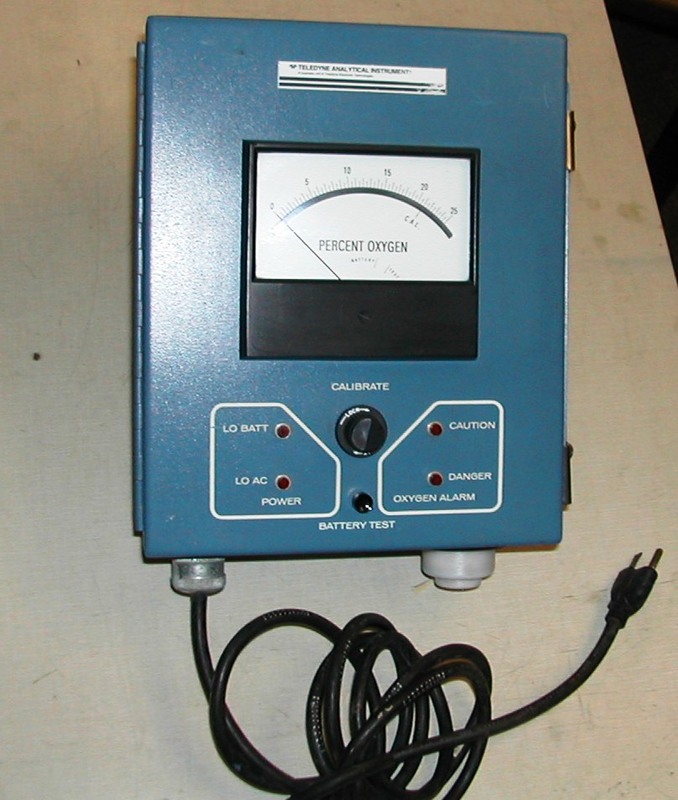 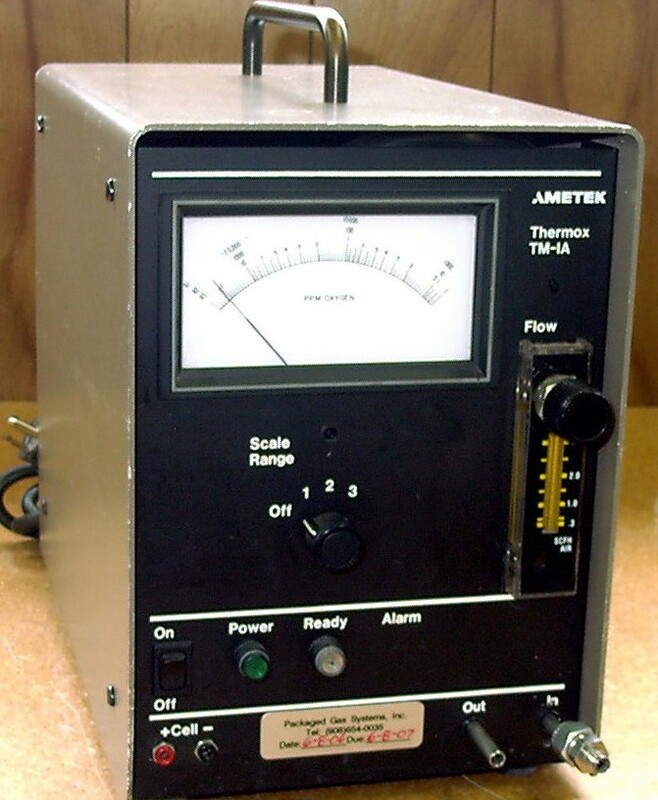 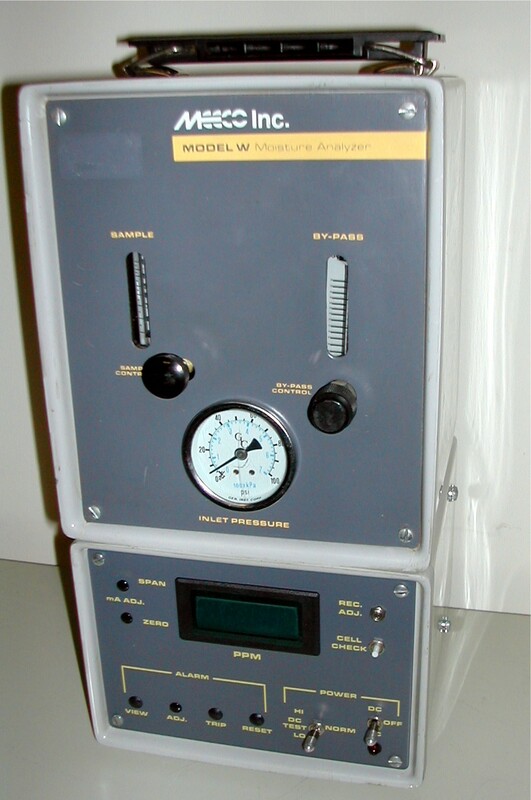 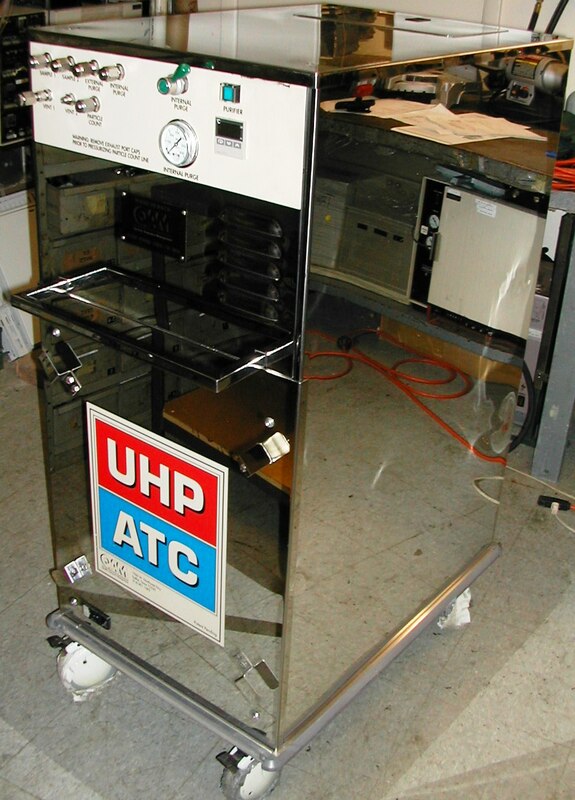 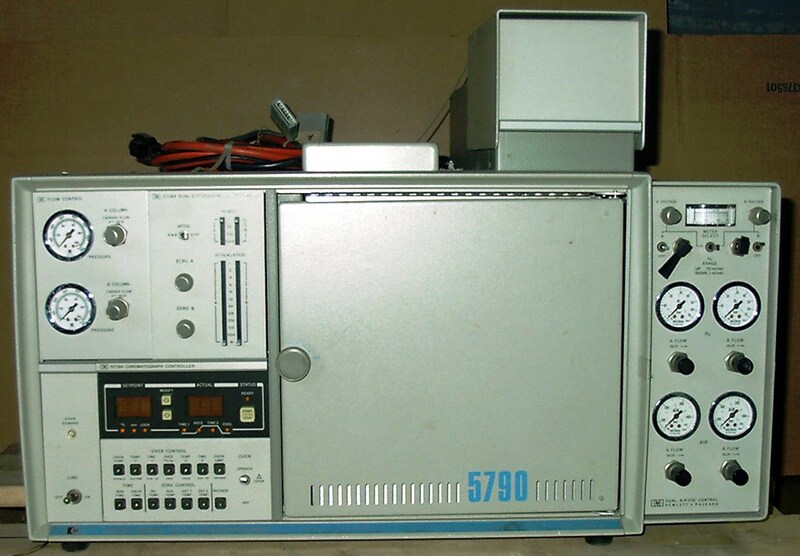 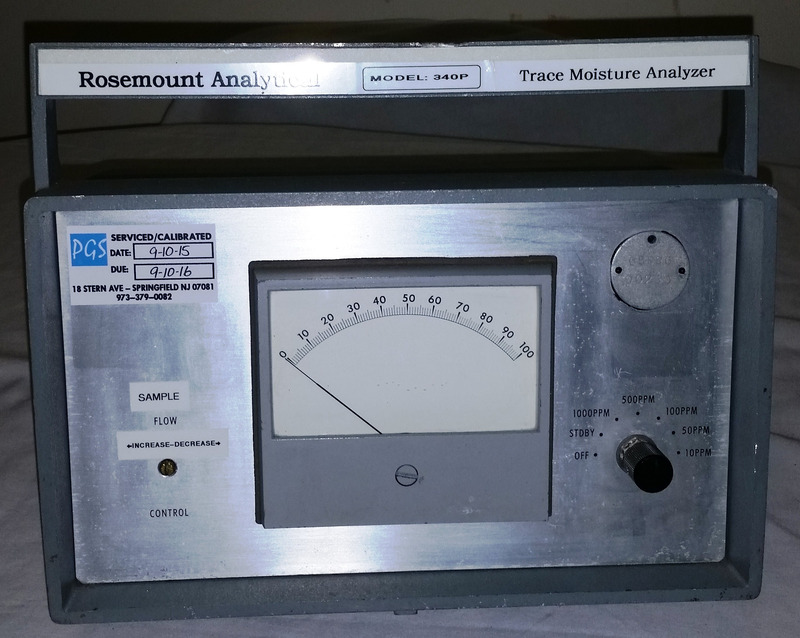 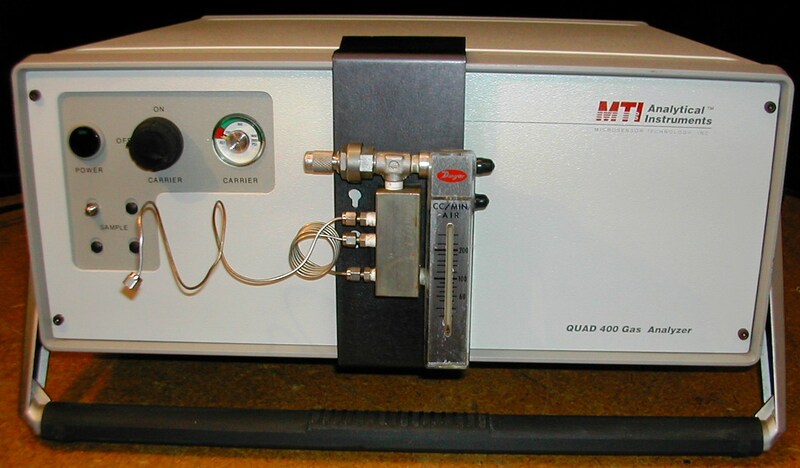 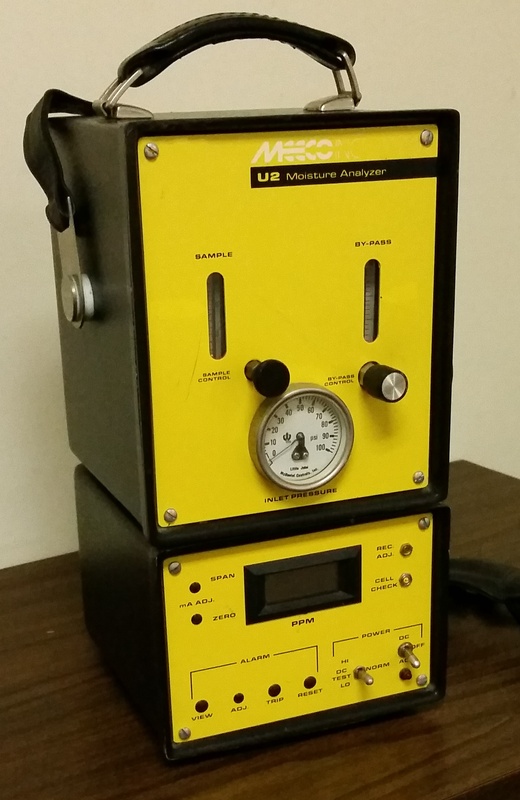 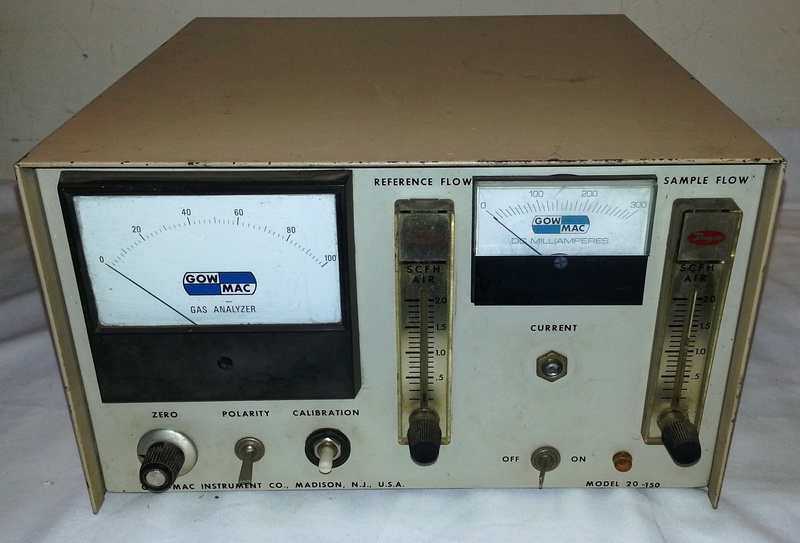 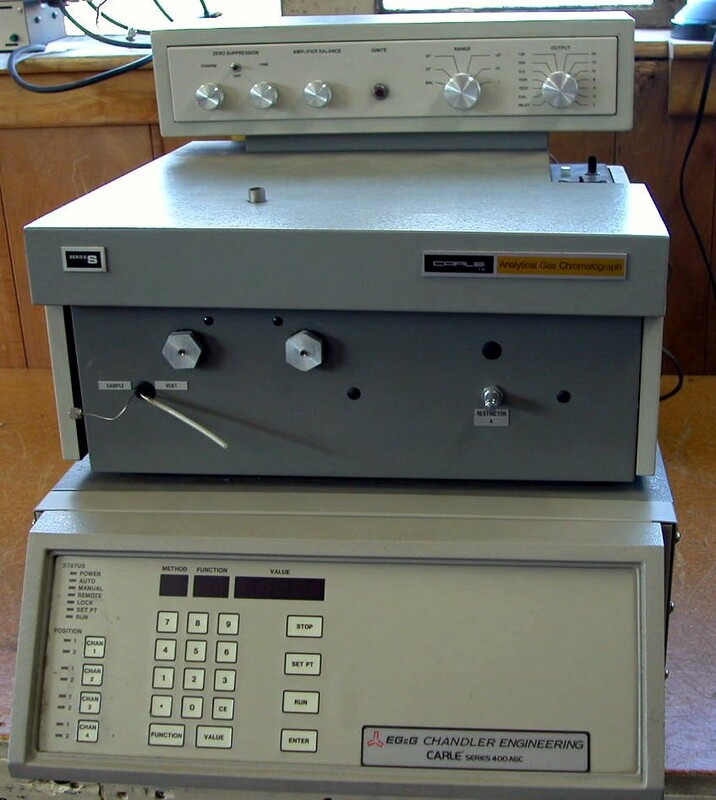 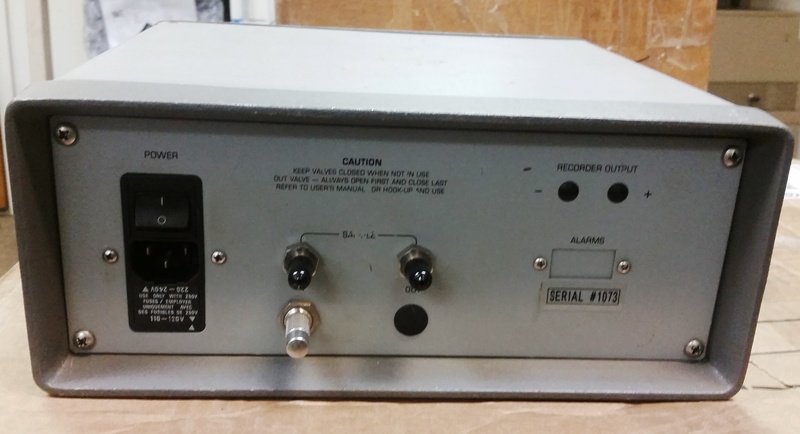 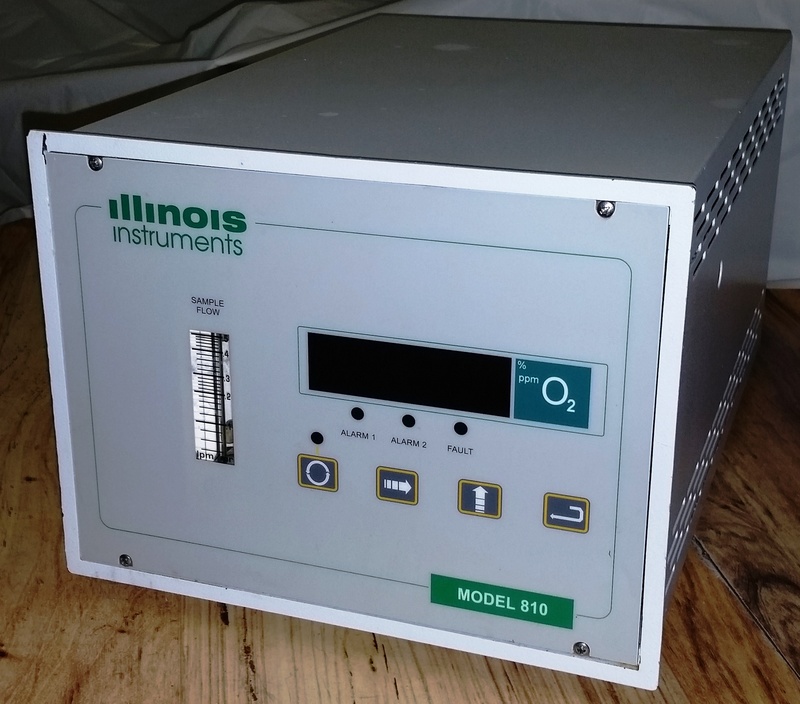 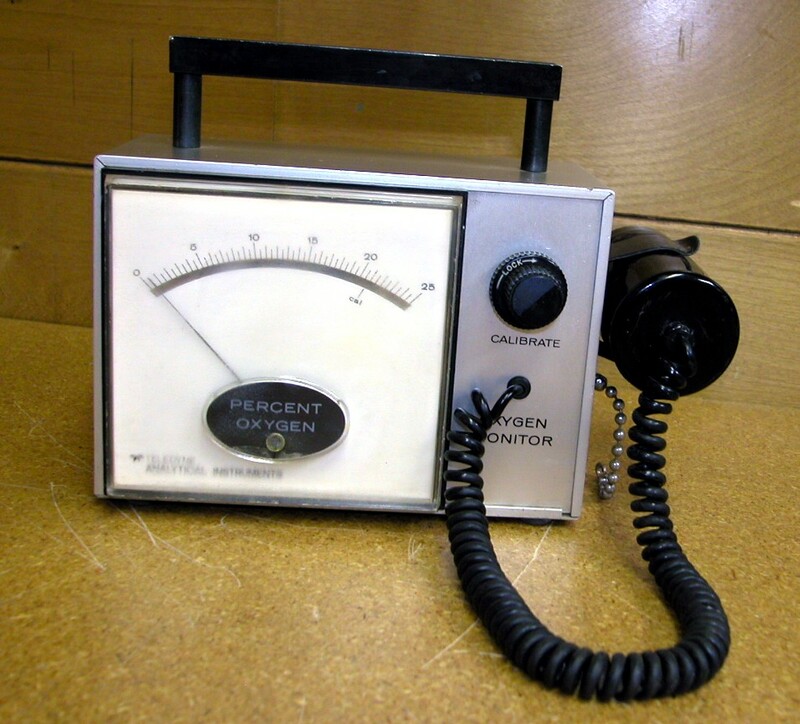 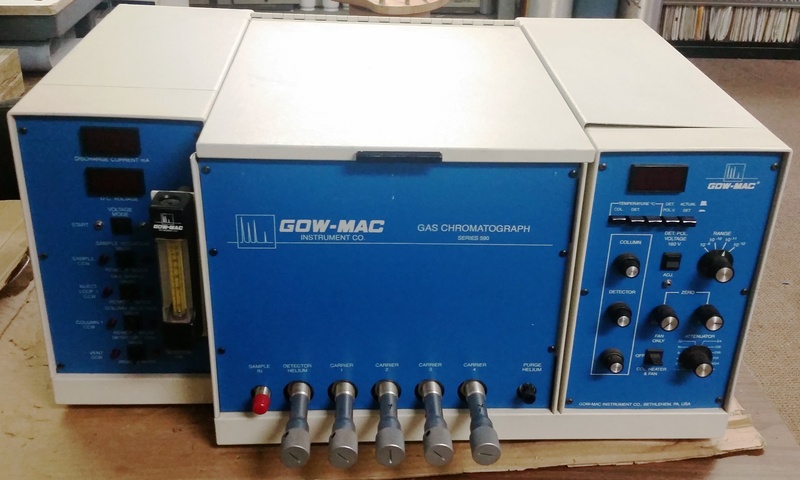 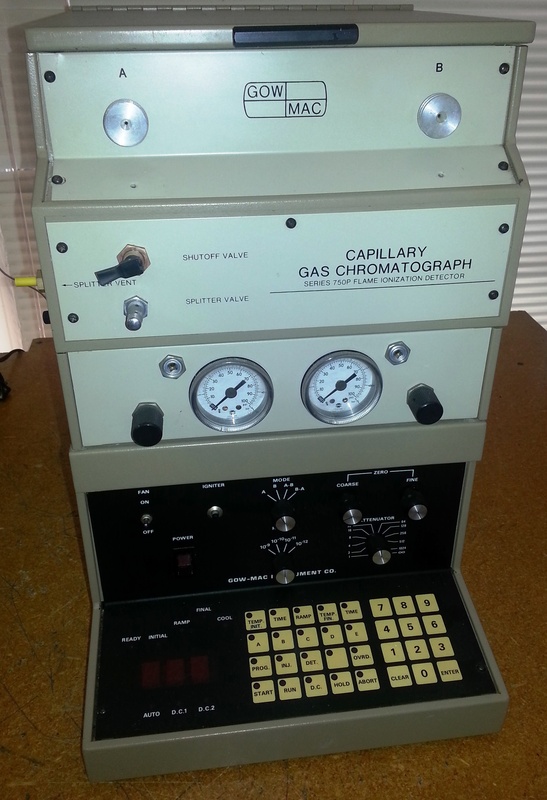 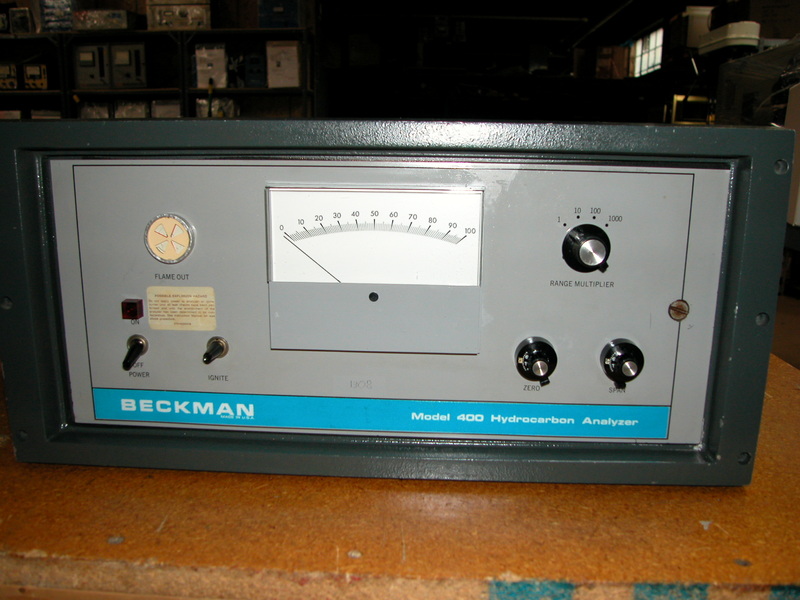 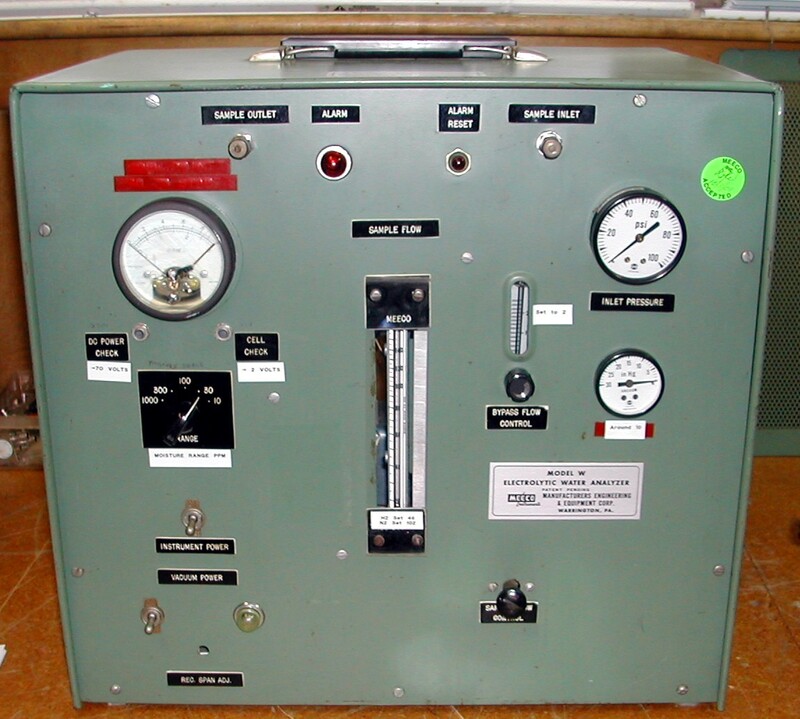 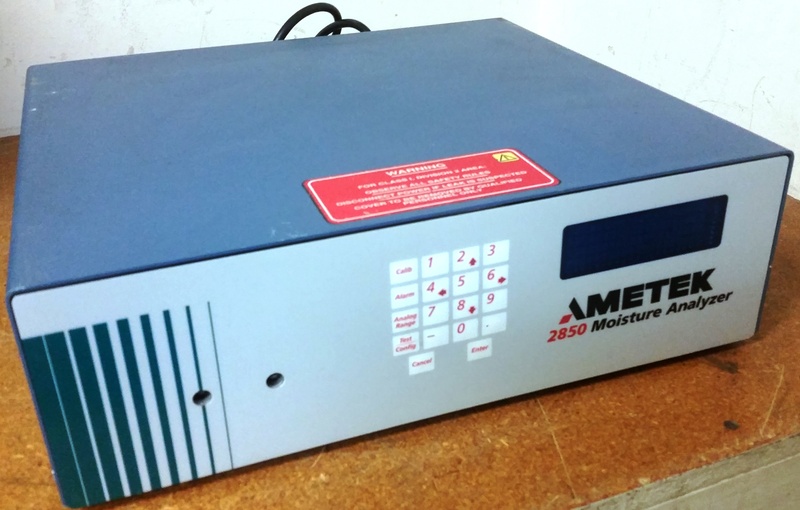 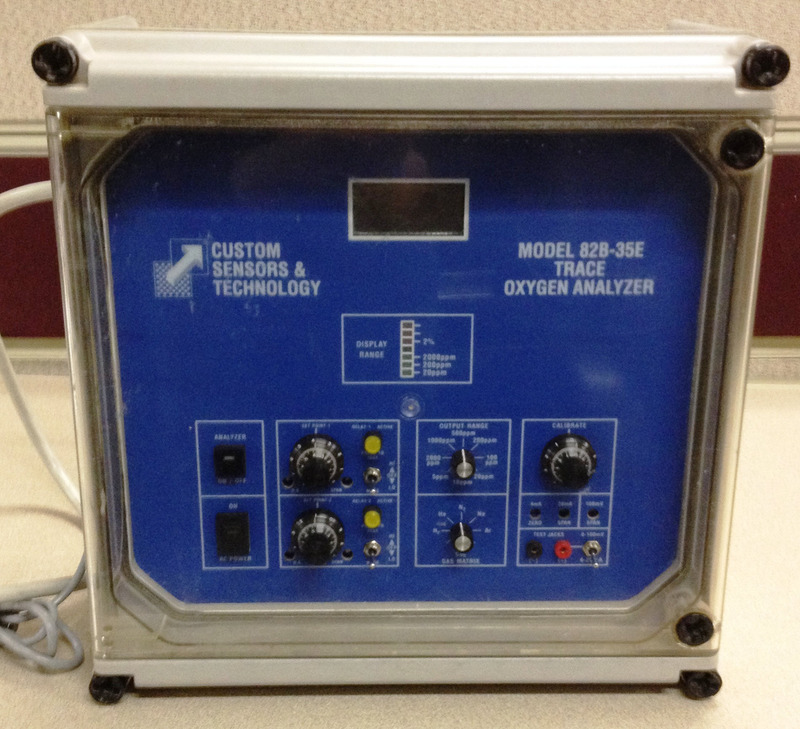 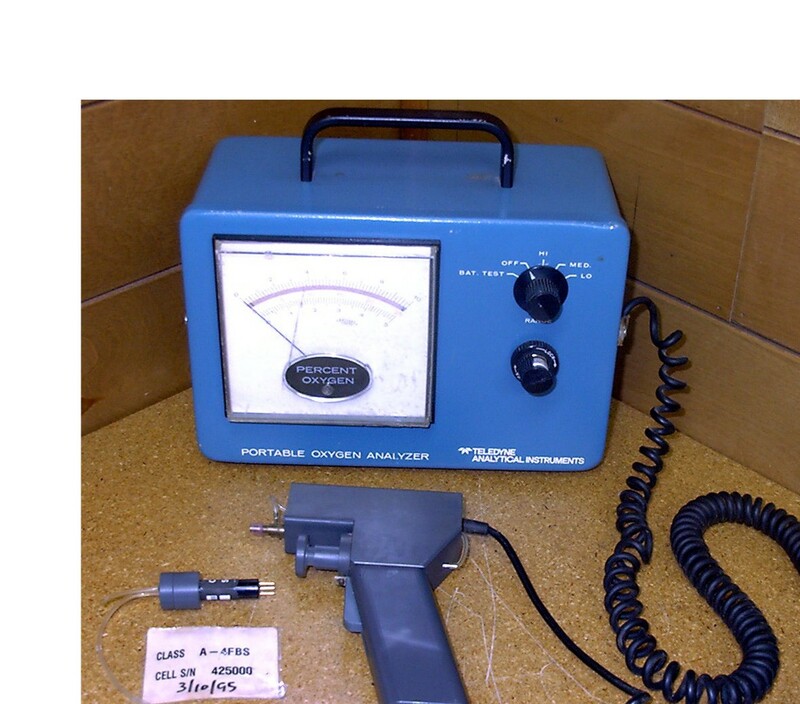 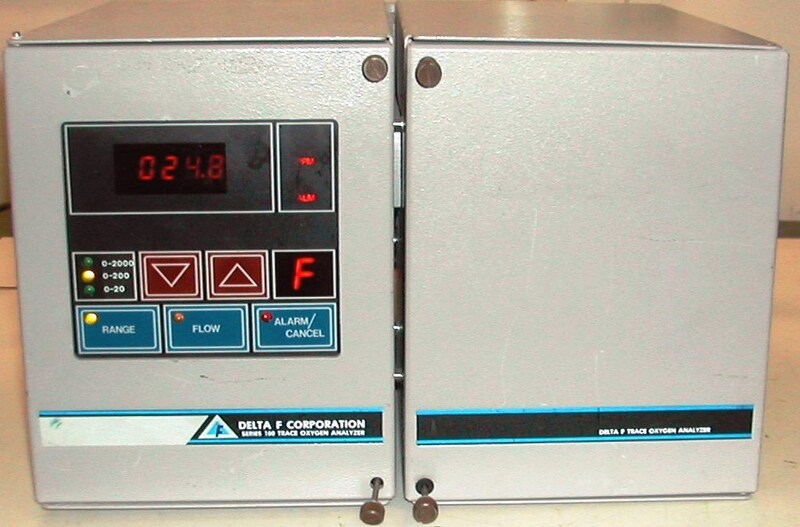 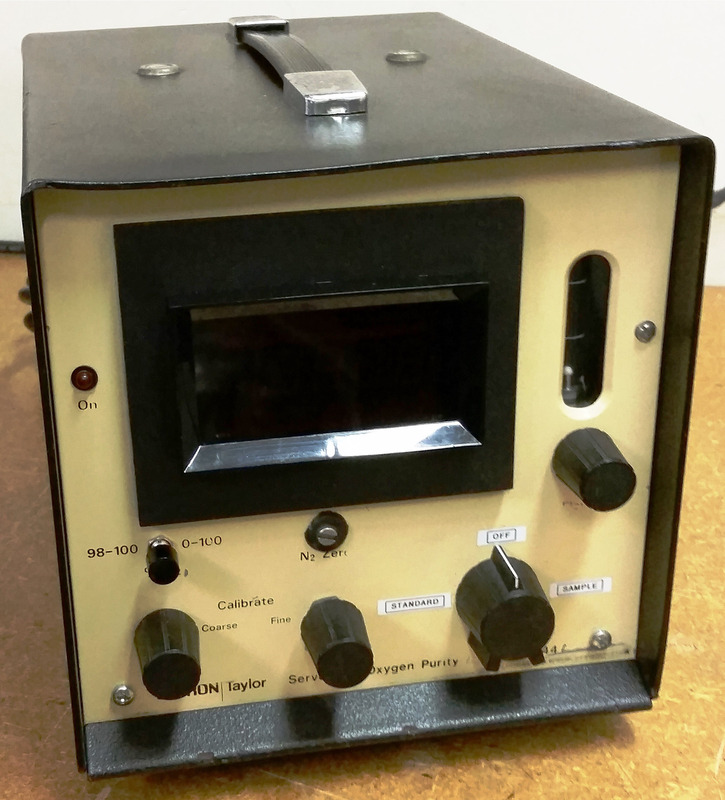 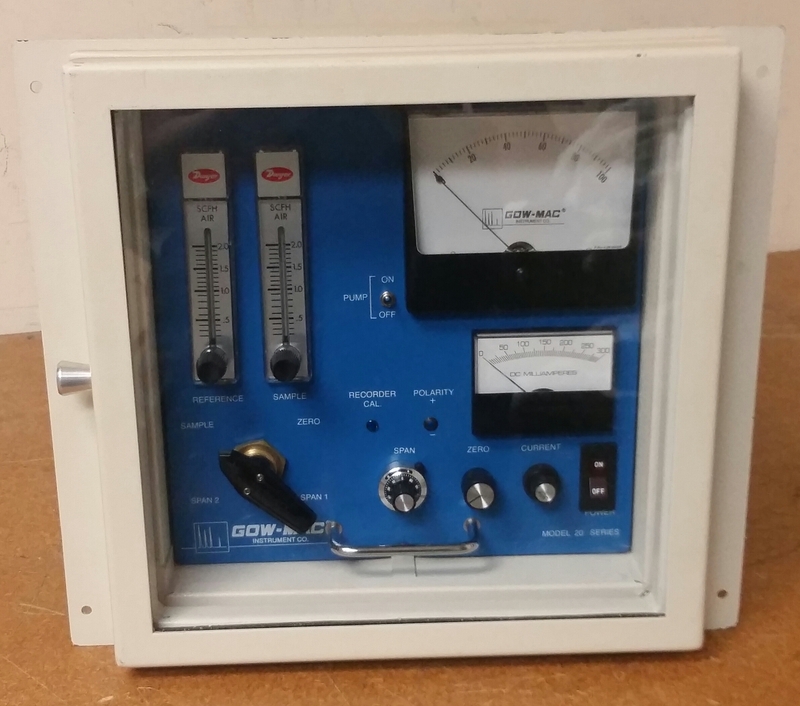 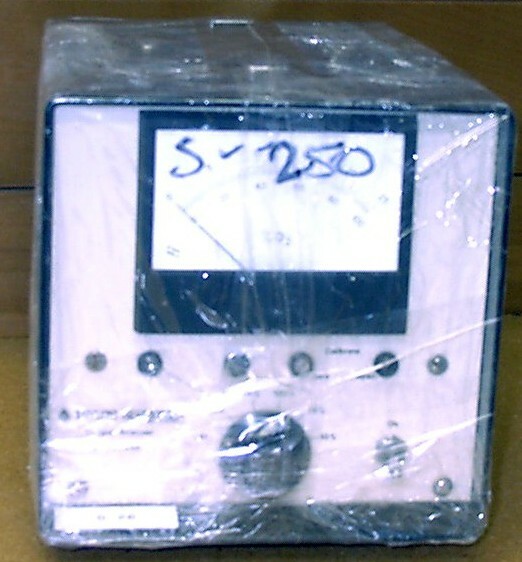 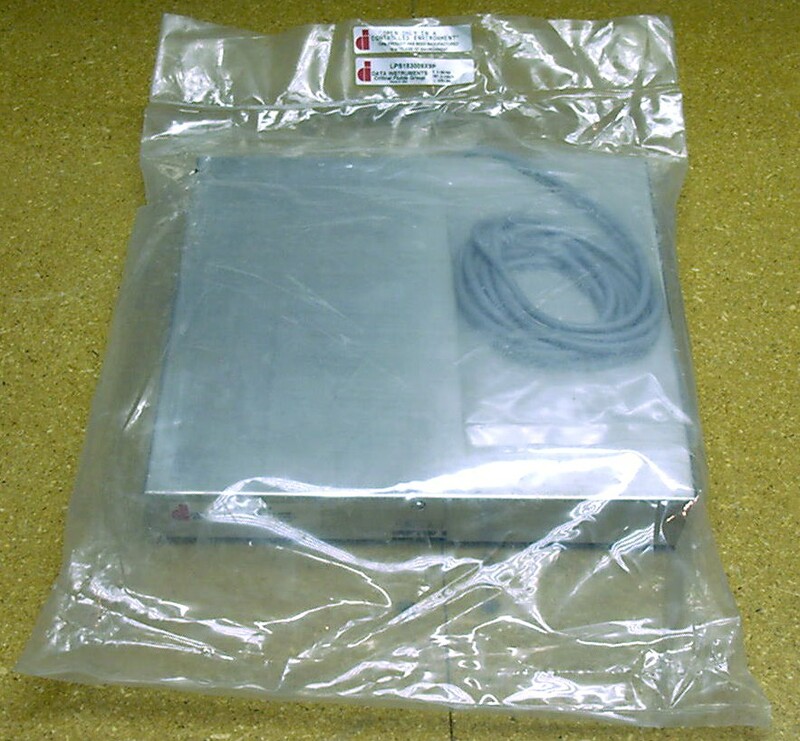 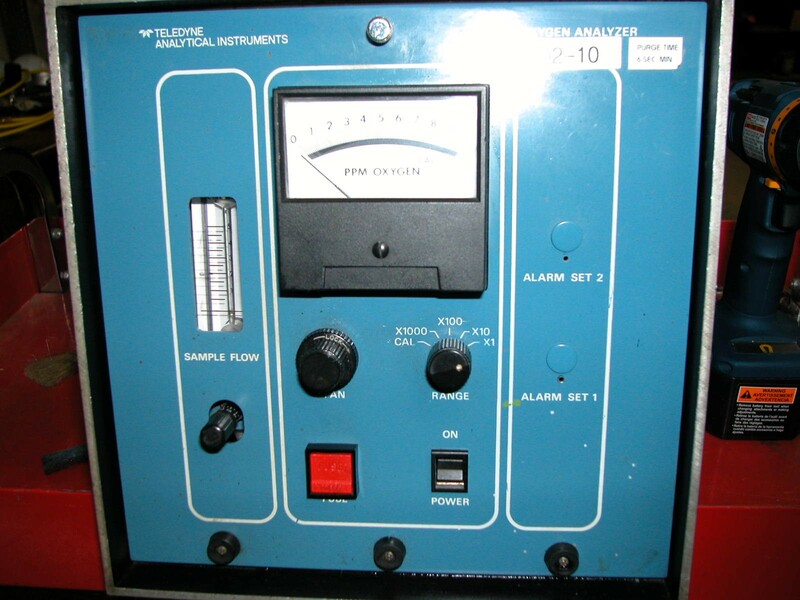 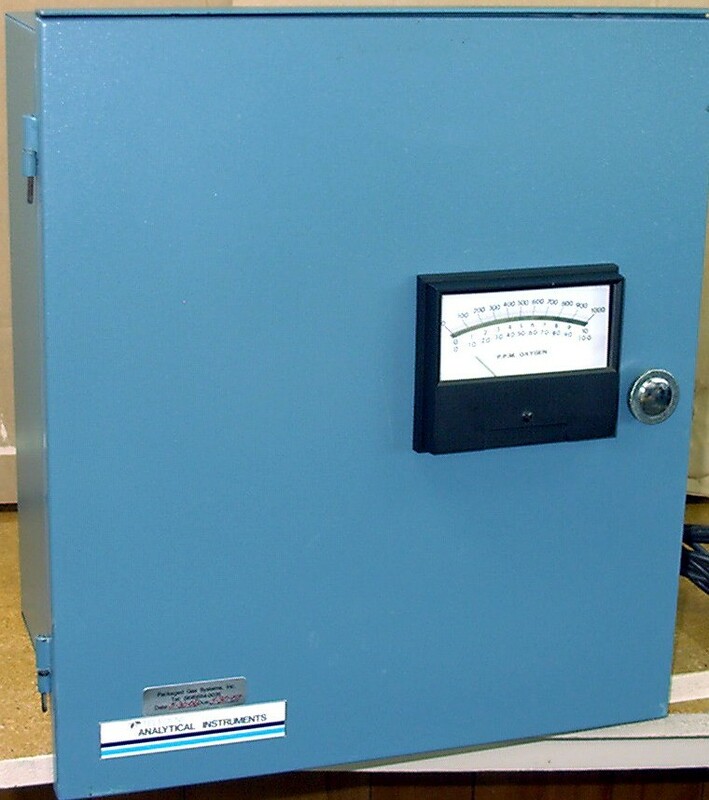 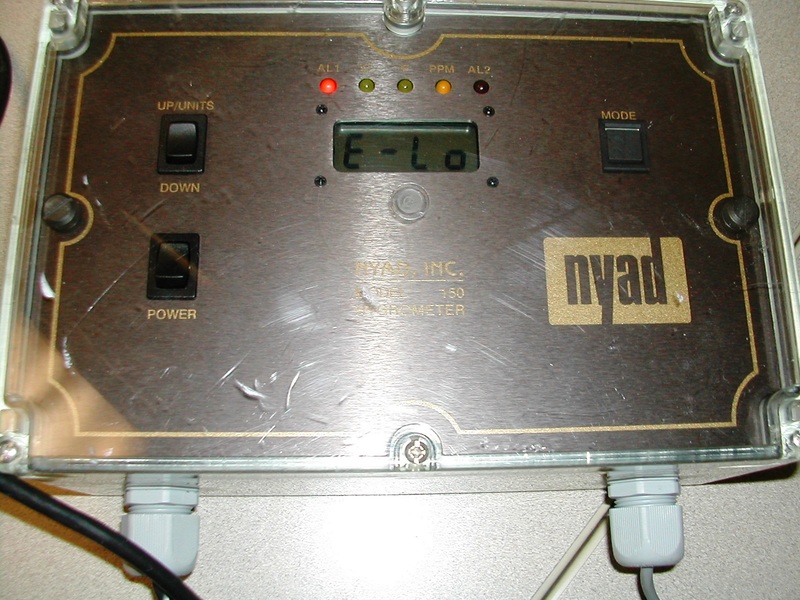 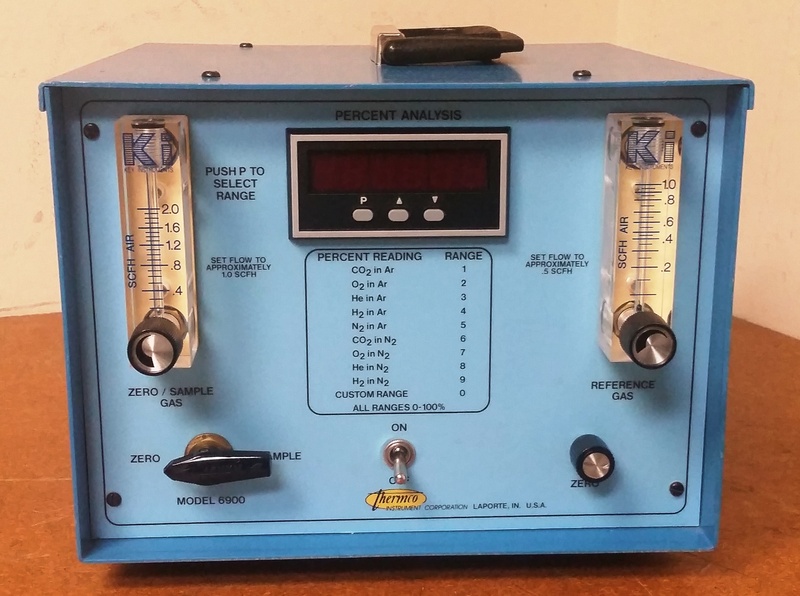 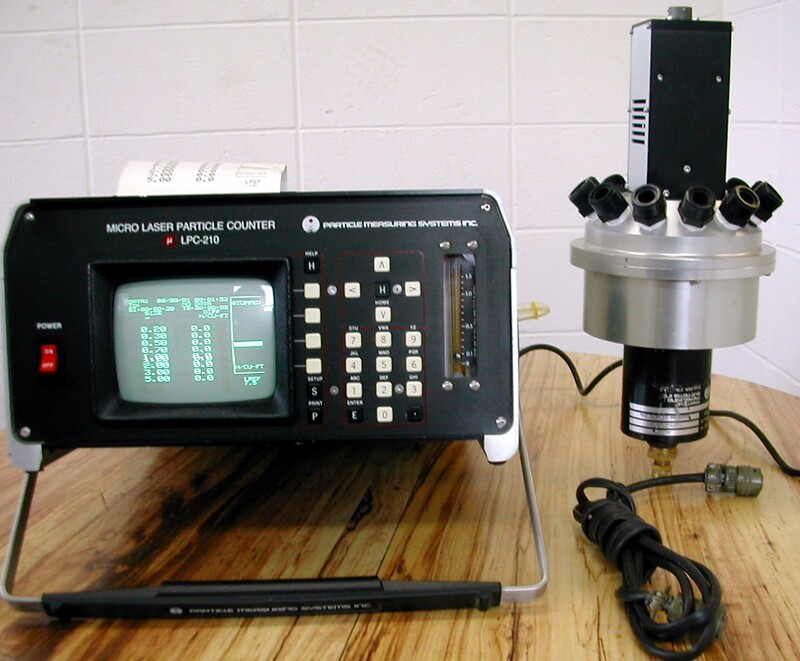 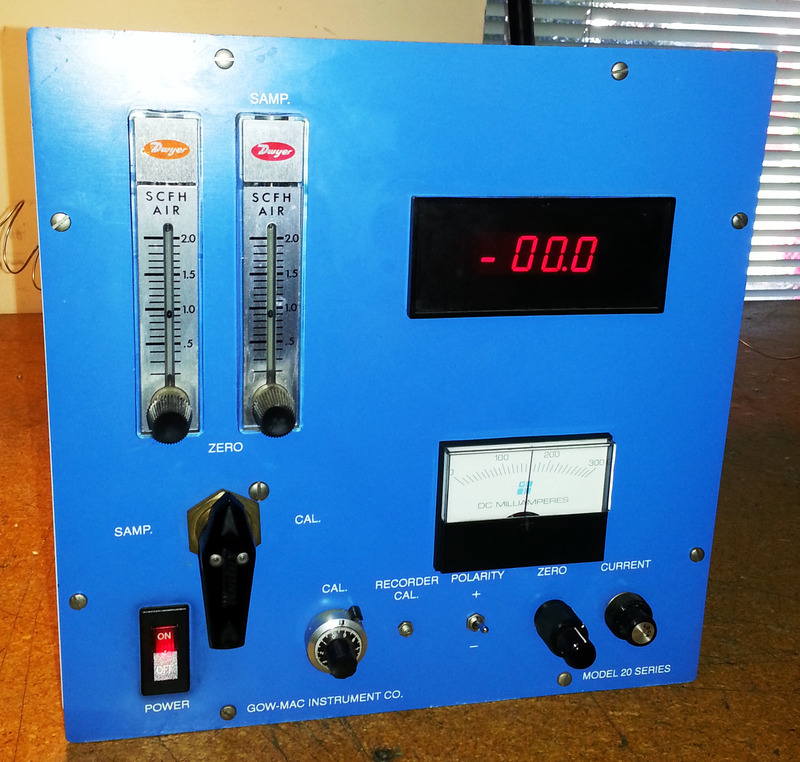 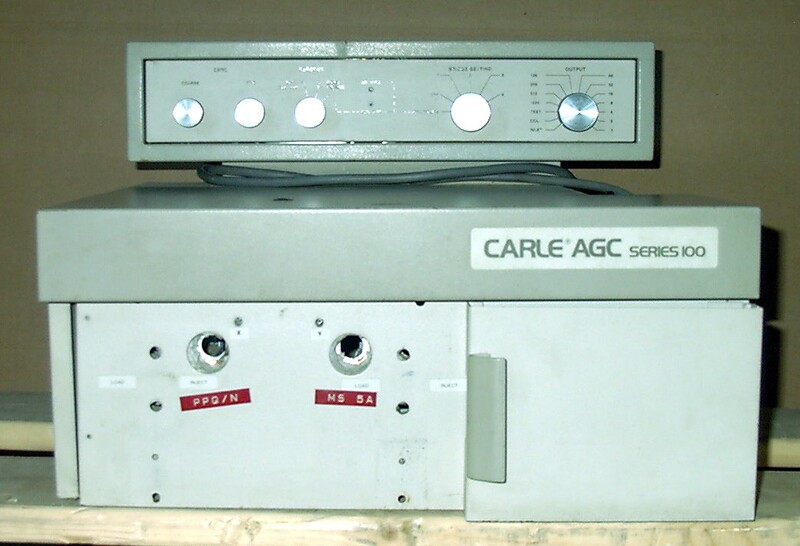 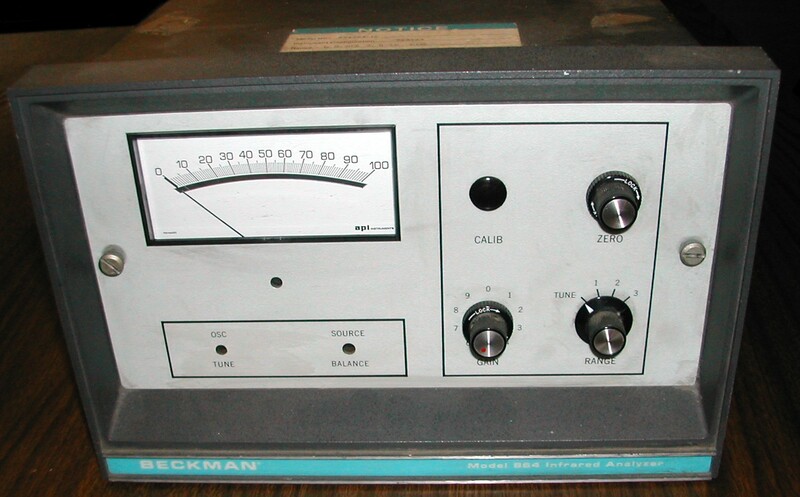 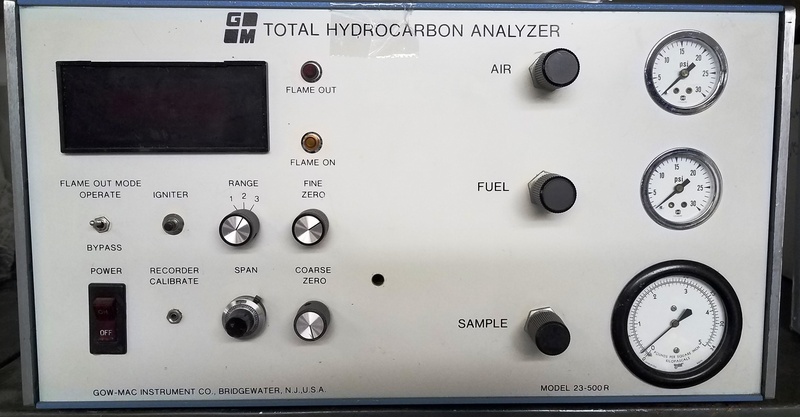 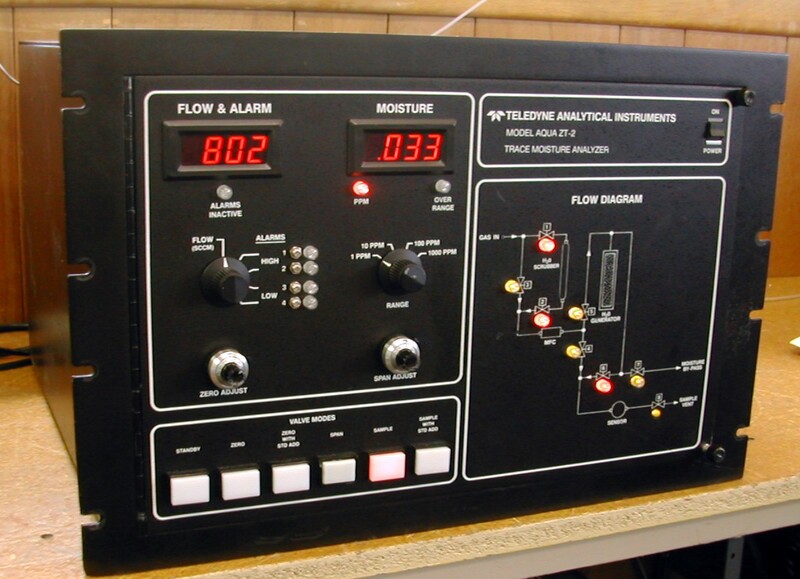 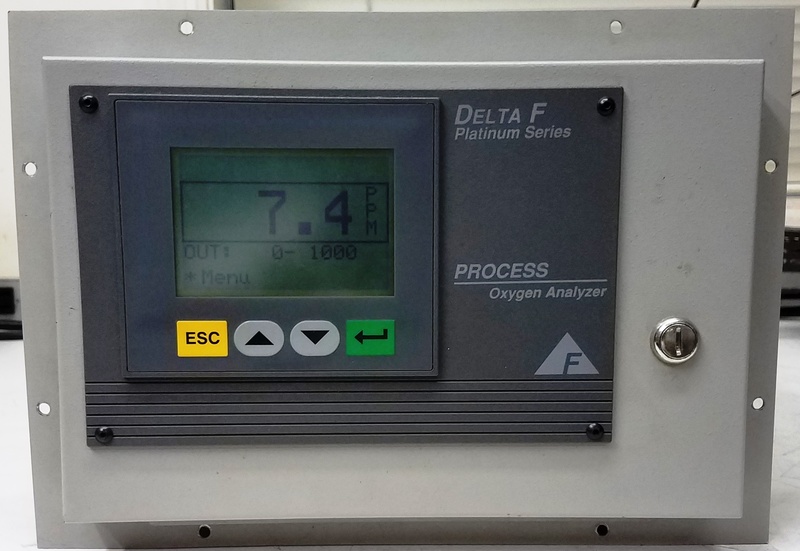 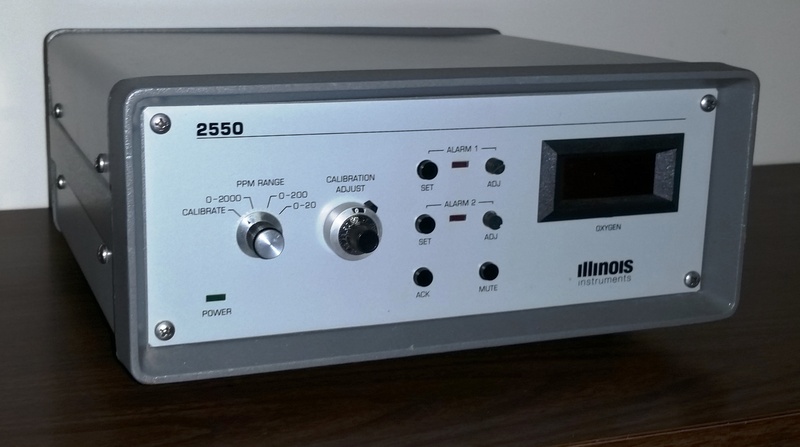 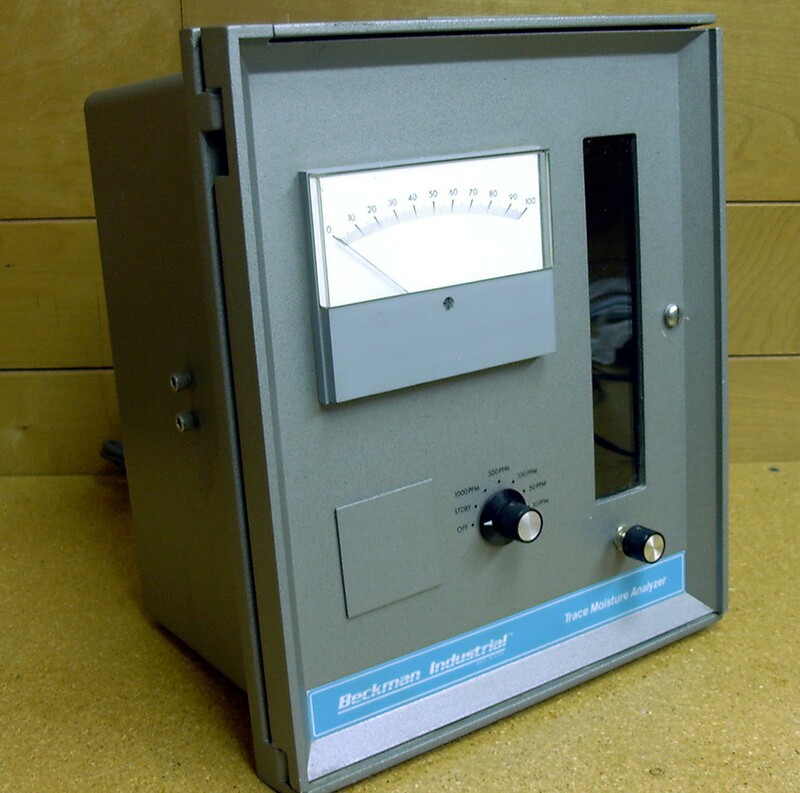 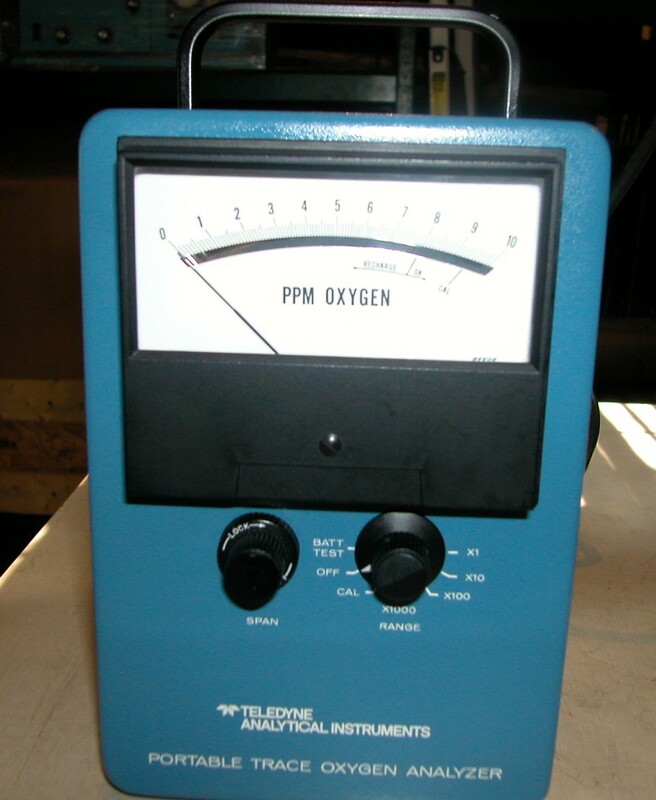 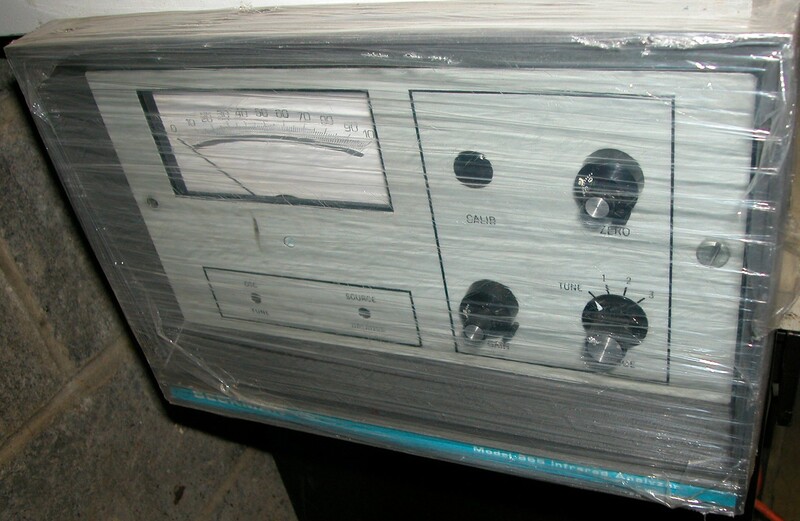 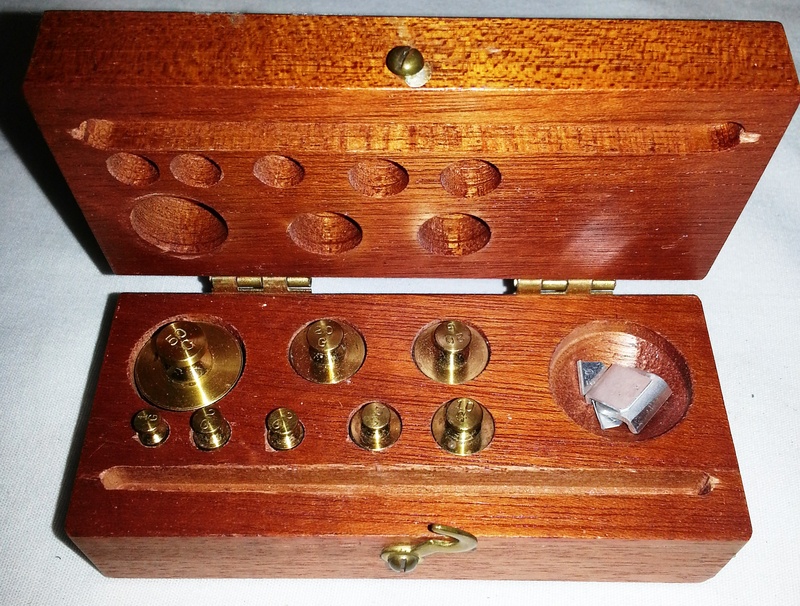 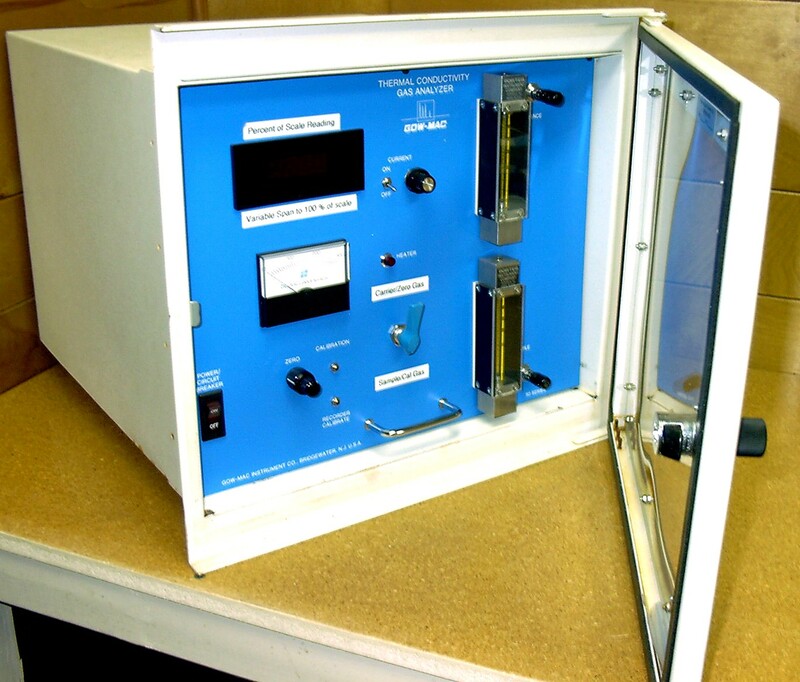 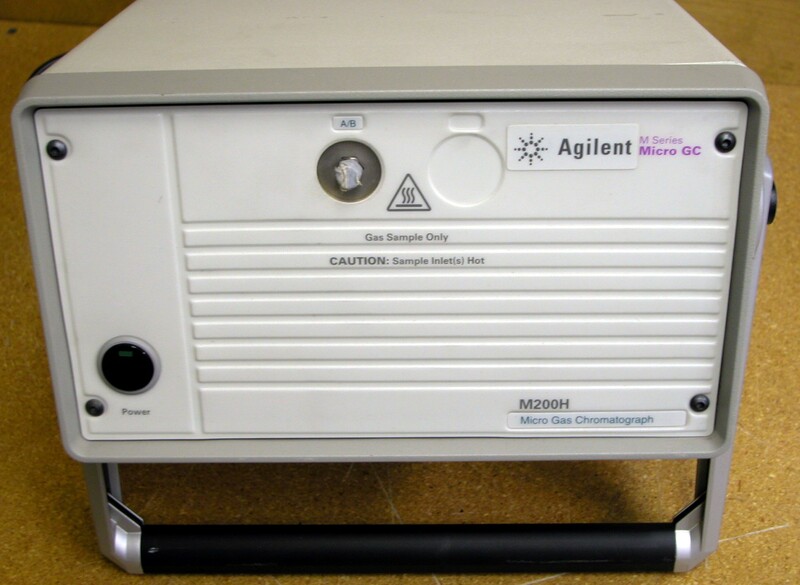 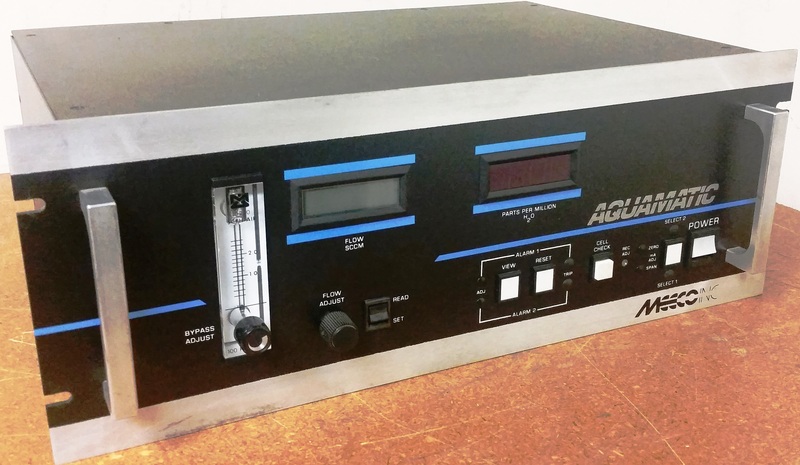 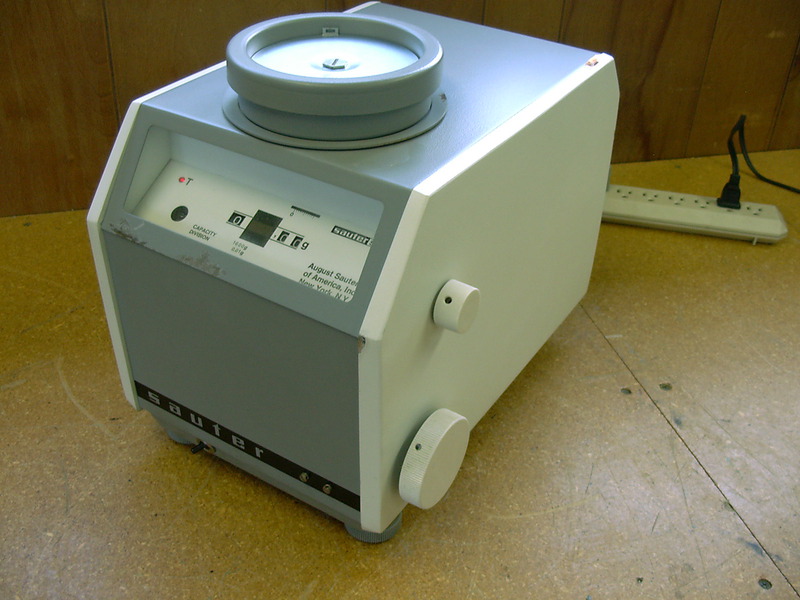 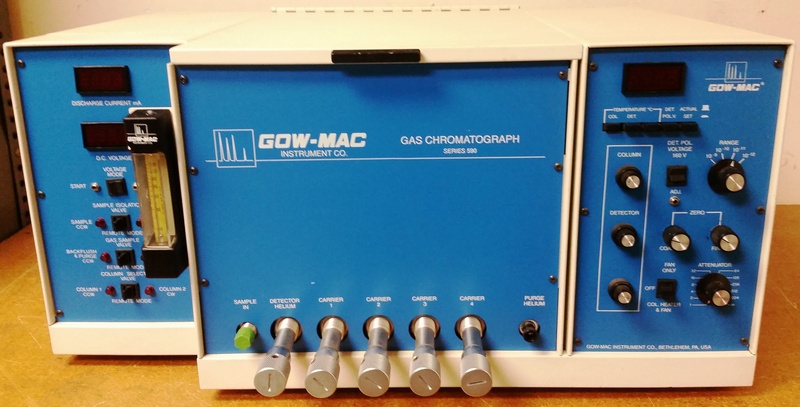 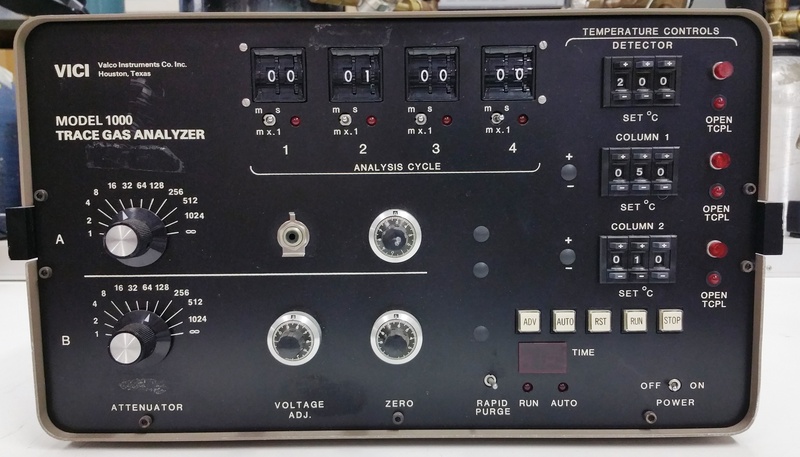 Rosemount 400A - THC Analyzer. 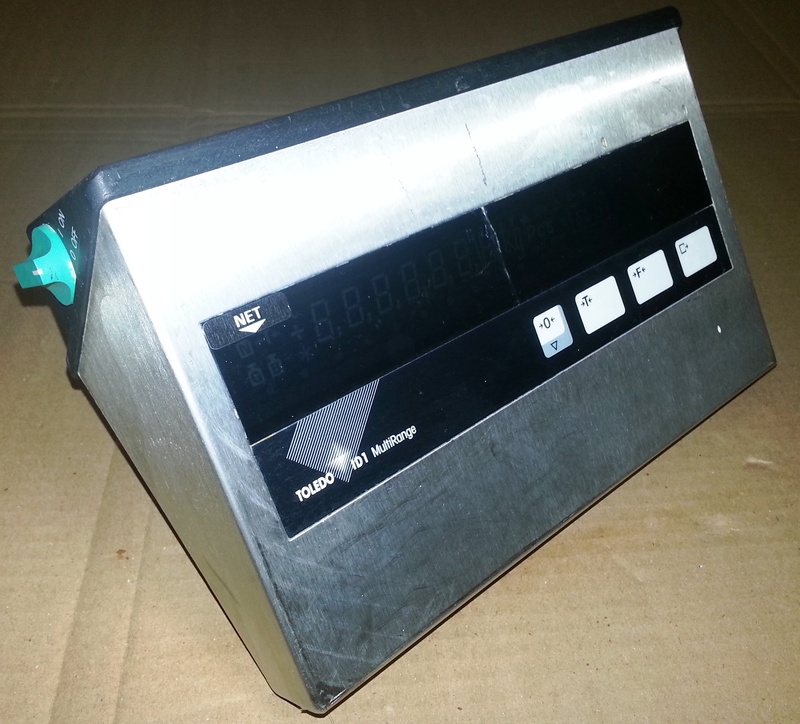 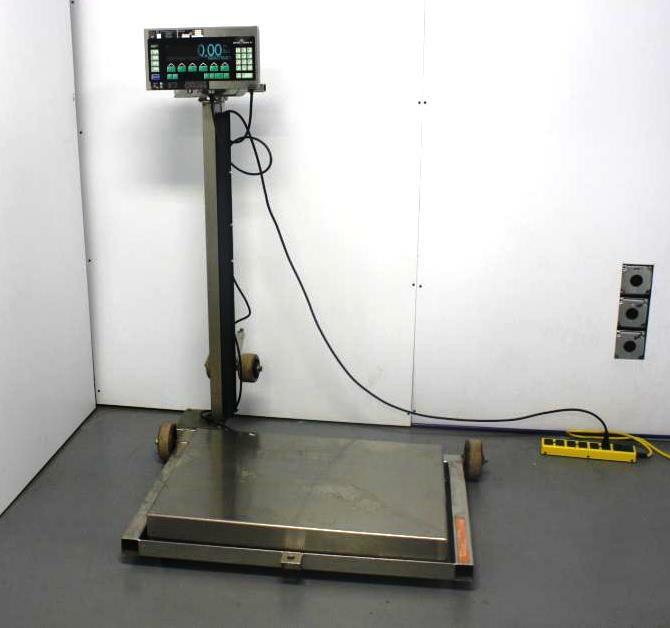 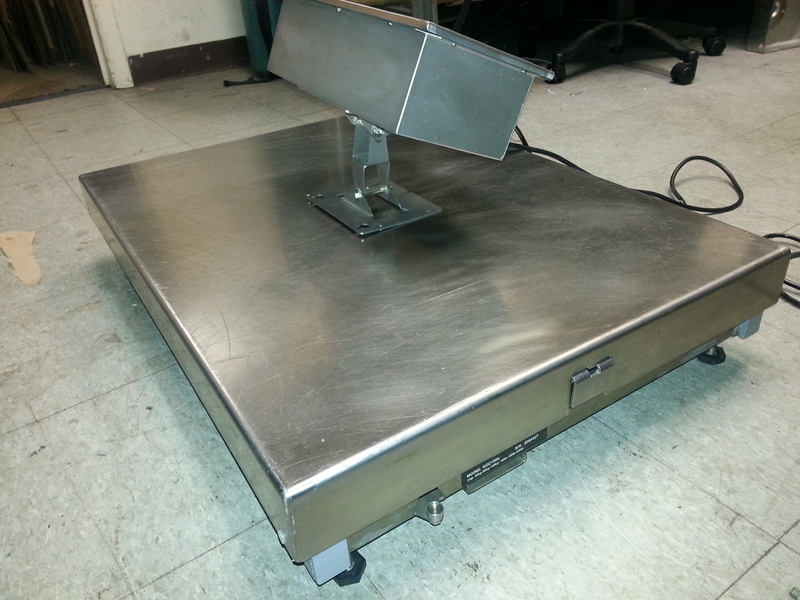 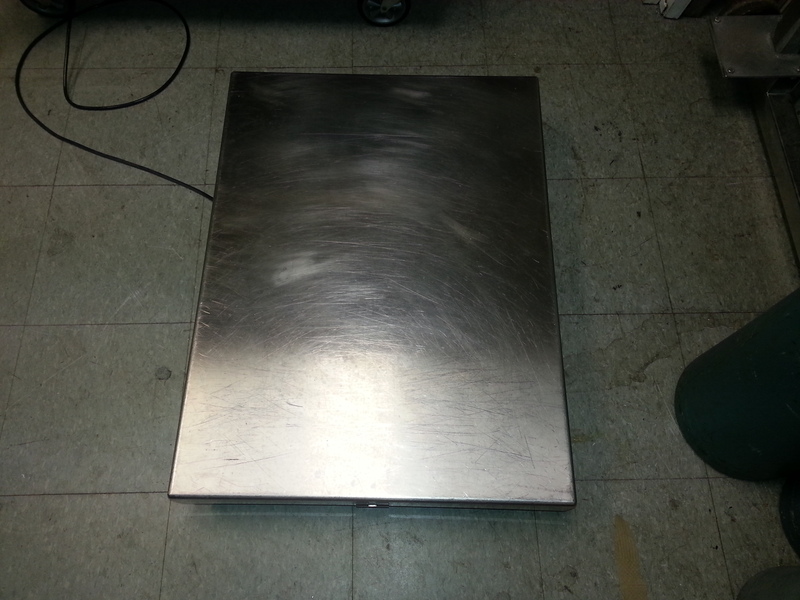 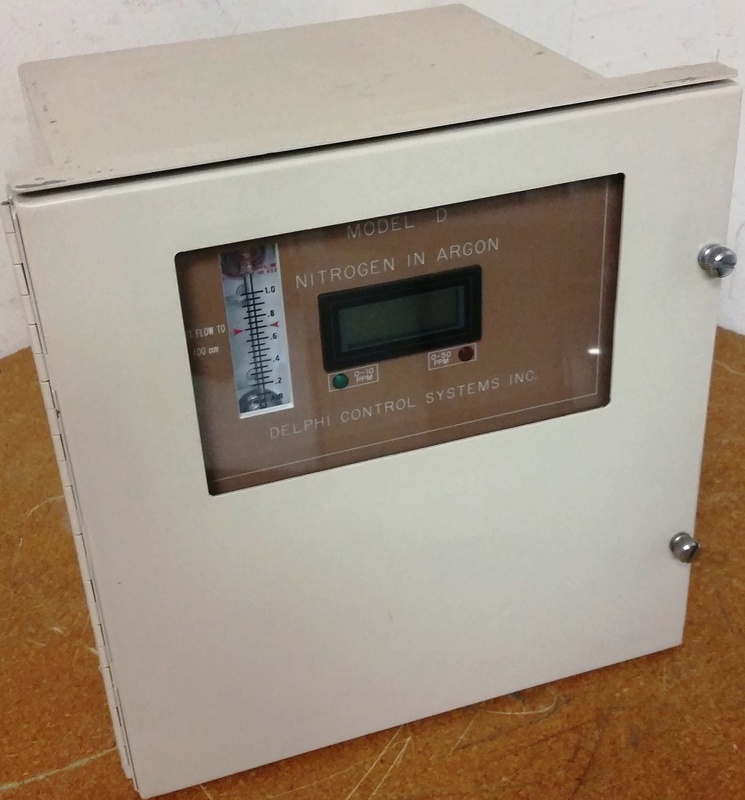 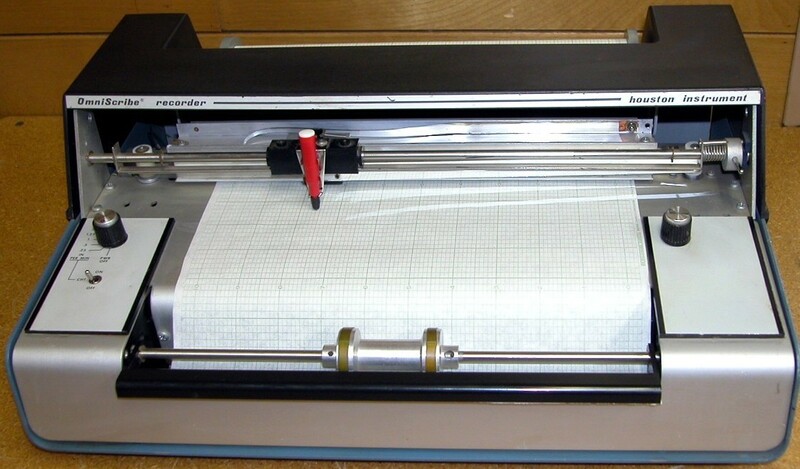 Mettler-Toledo-KCC300S - 300 KG High Accuracy Floor Scale Base.